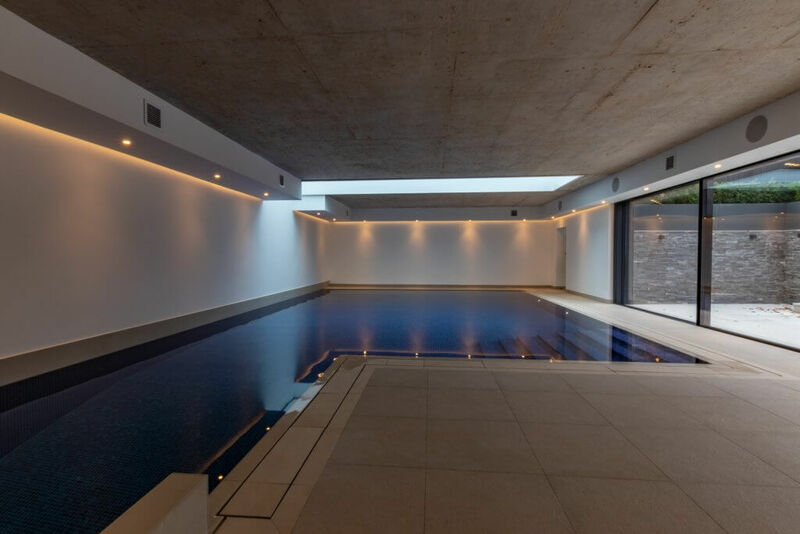 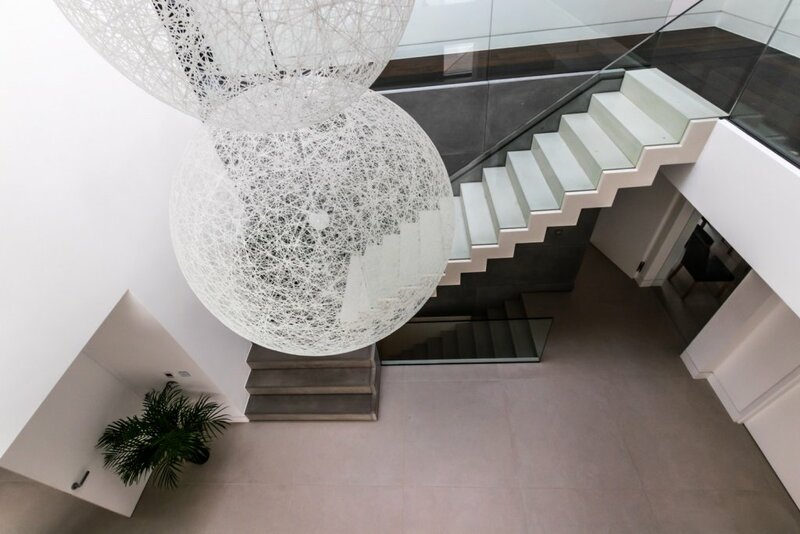 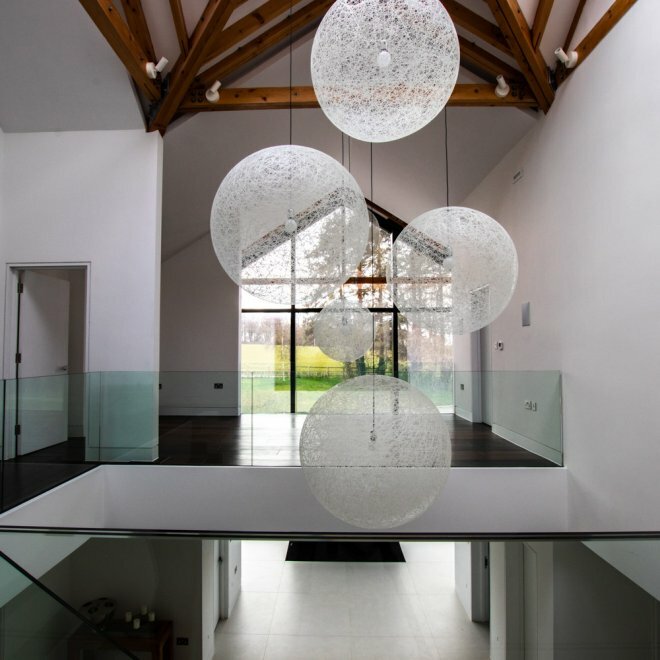 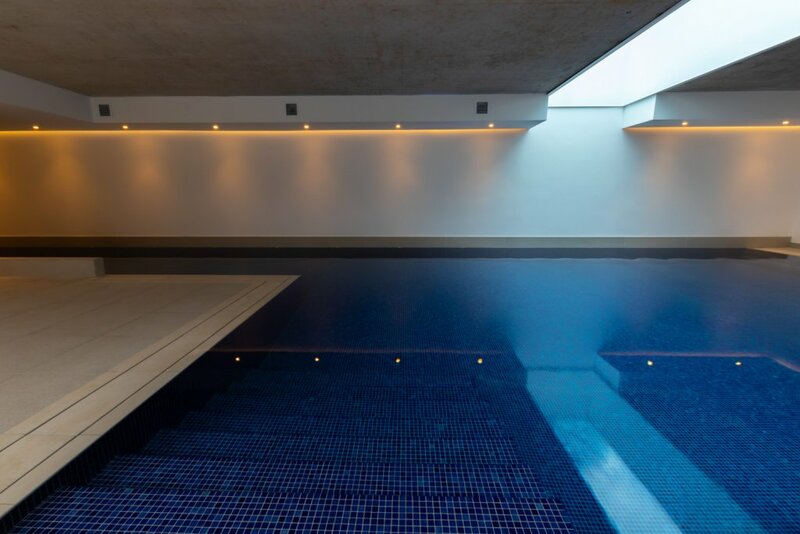 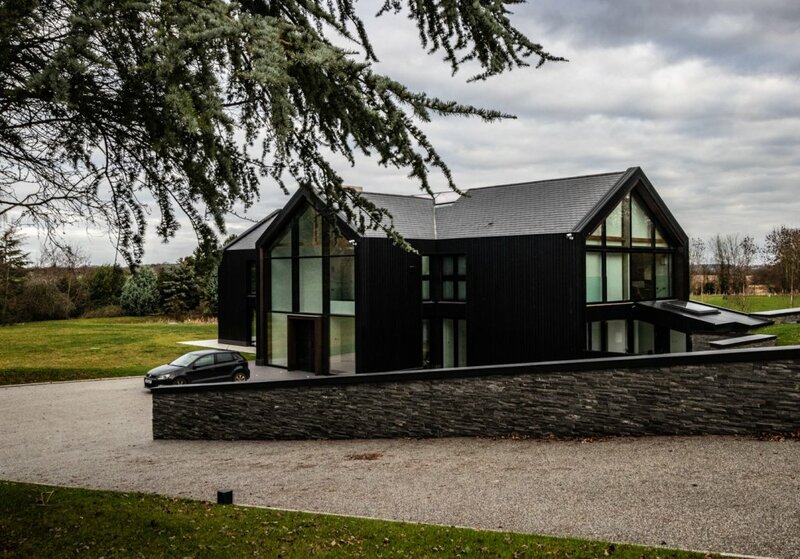 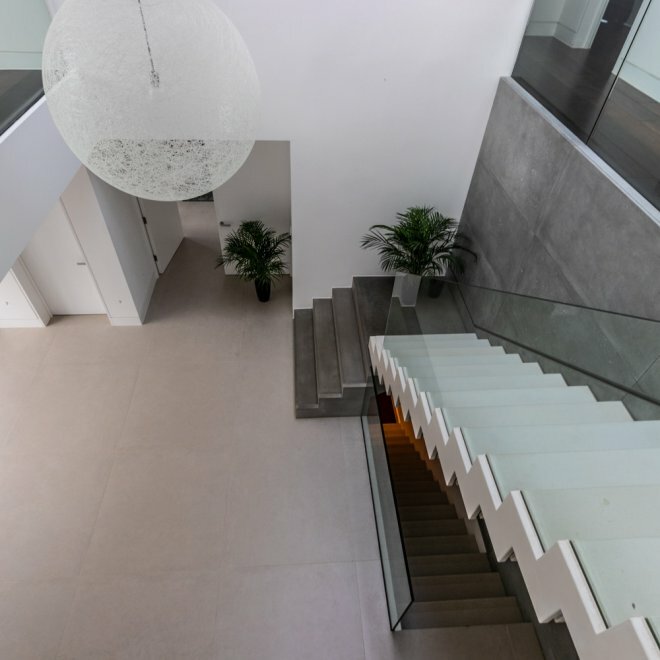 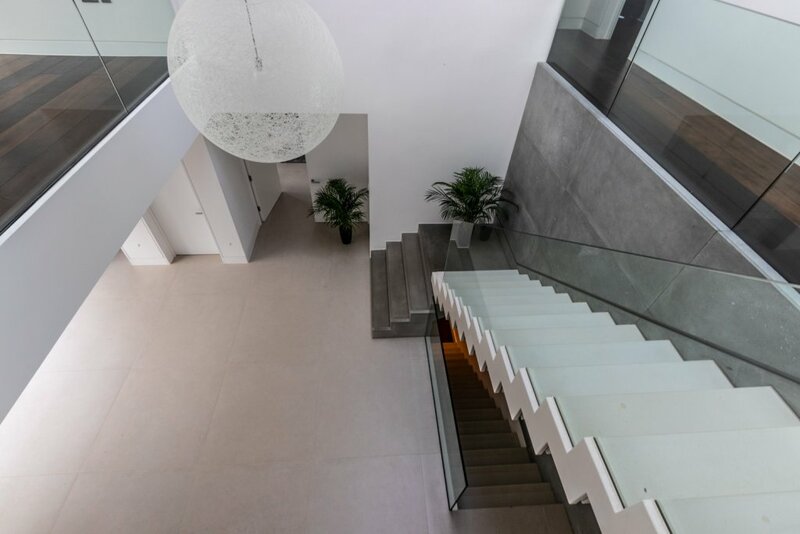 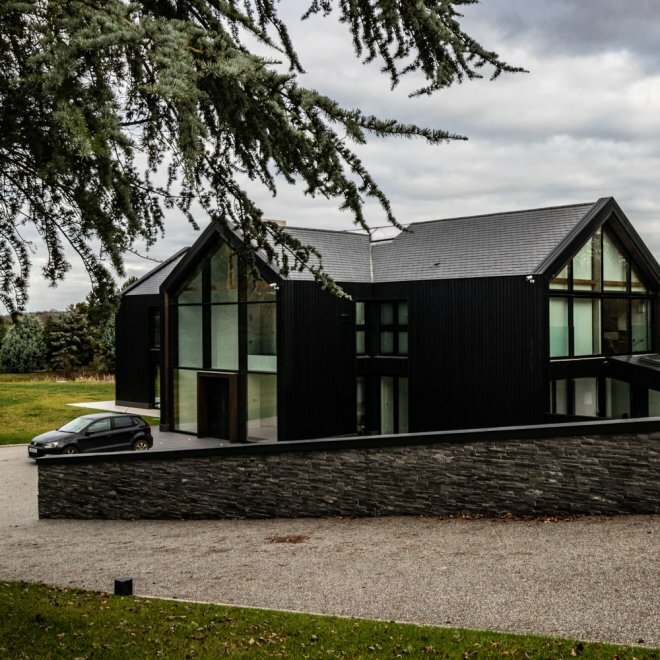 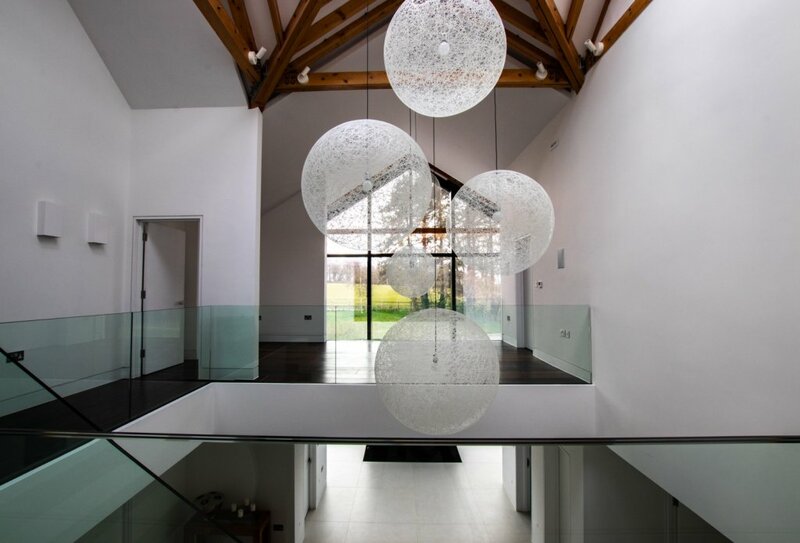 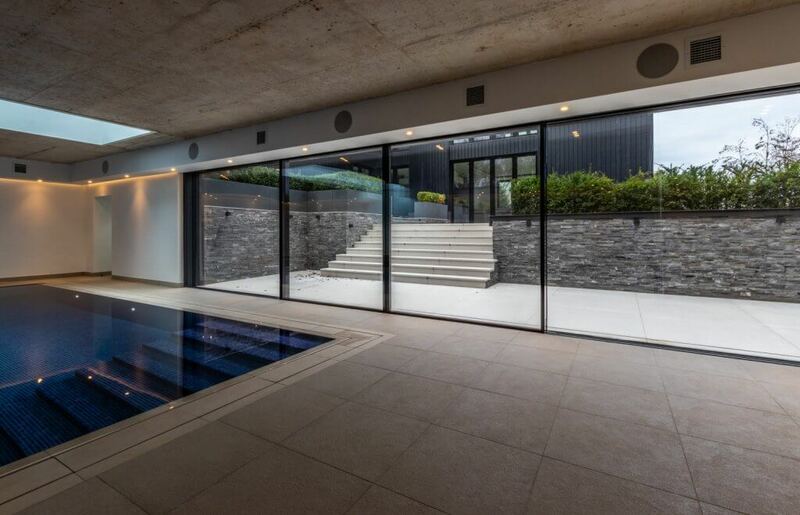 Datum Point Construction was tasked with creating a bespoke, high end, large villa style property, including indoor swimming pool, treble garage with guest flat and landscaping package including a 700m2 resin driveway. 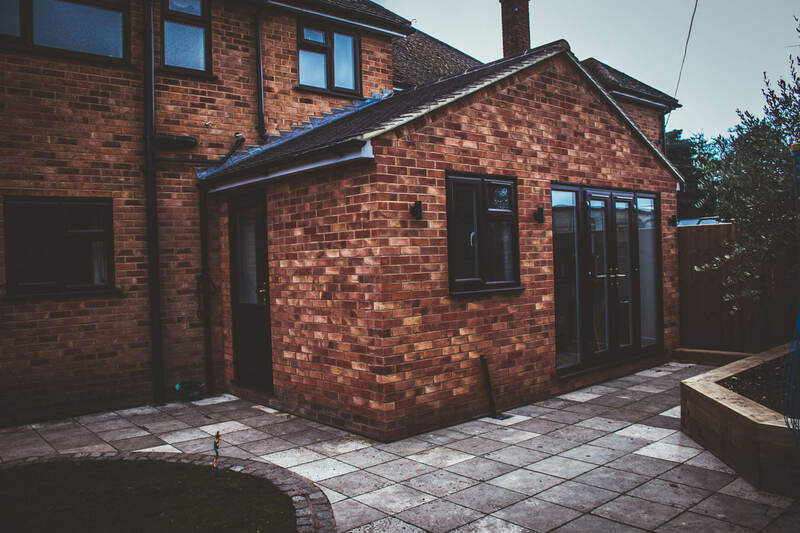 Part built already, the owner had had a bad experience with previous builders who had left the client with a part developed home. 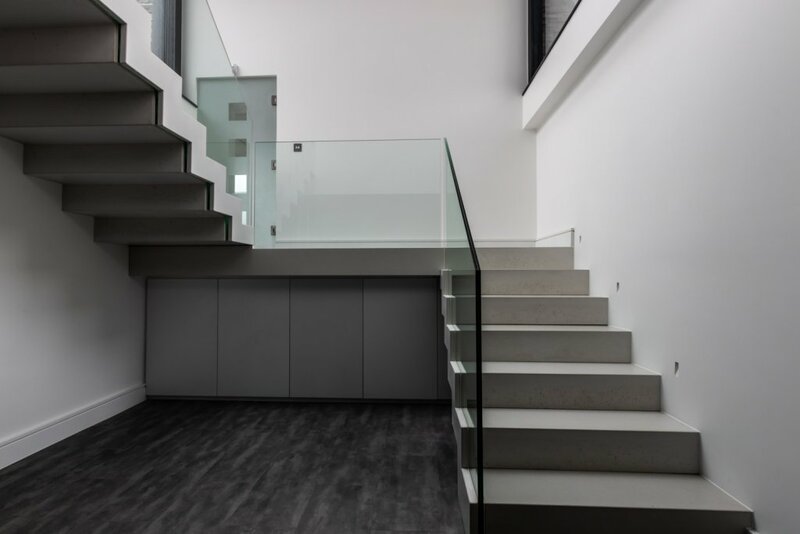 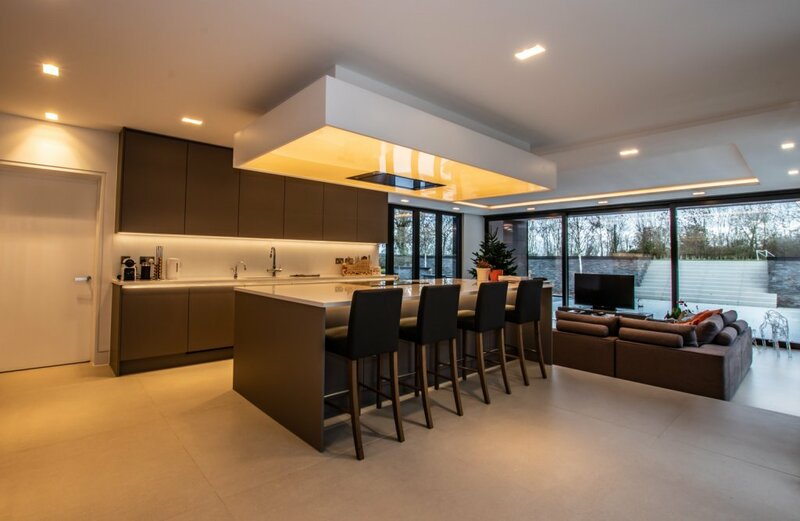 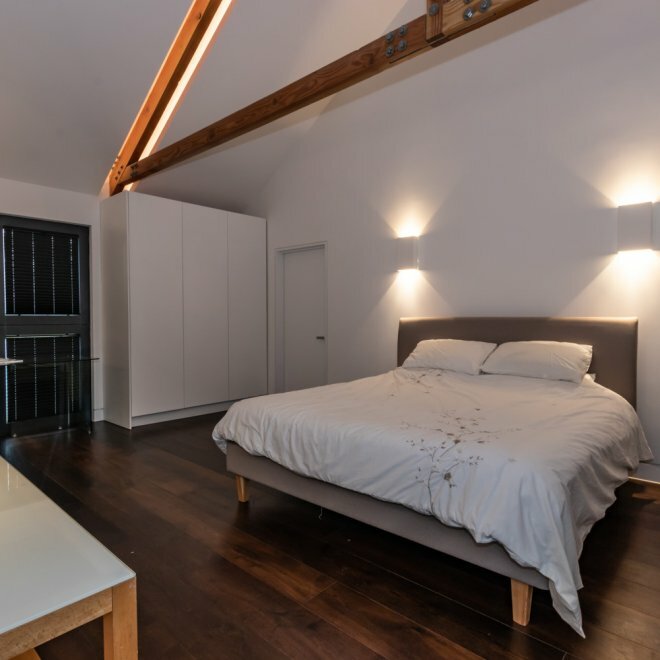 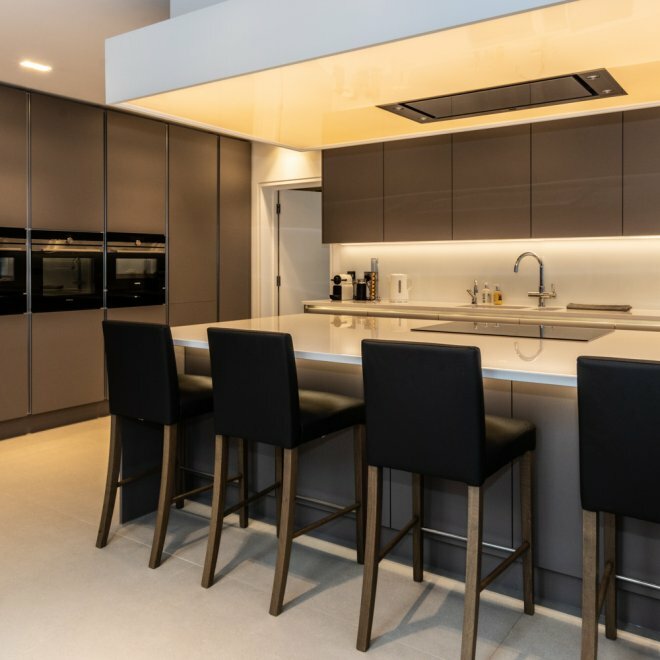 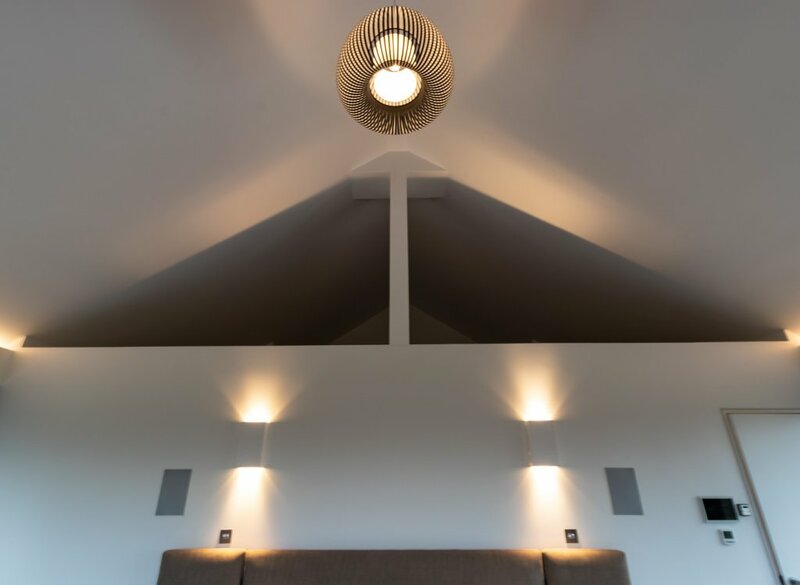 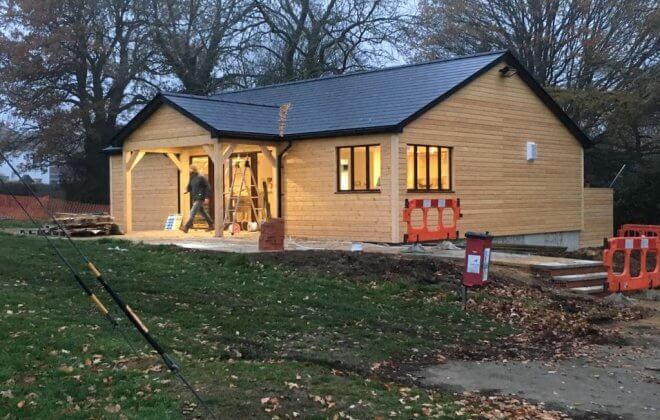 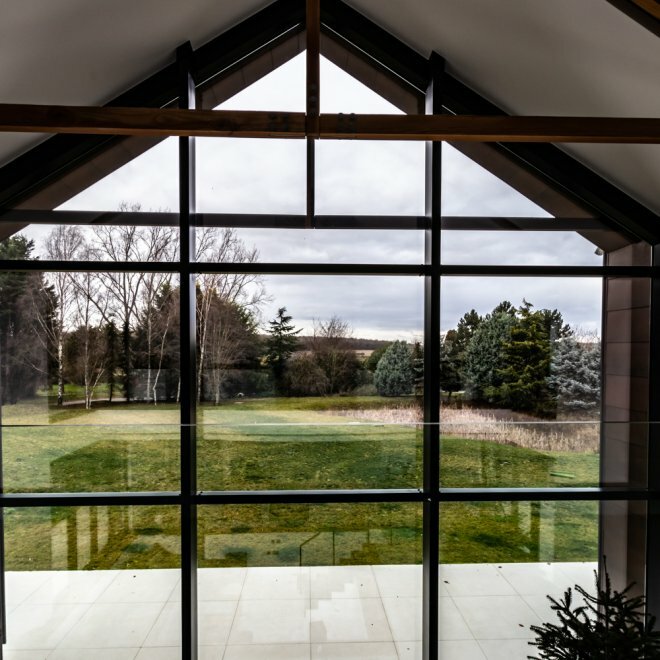 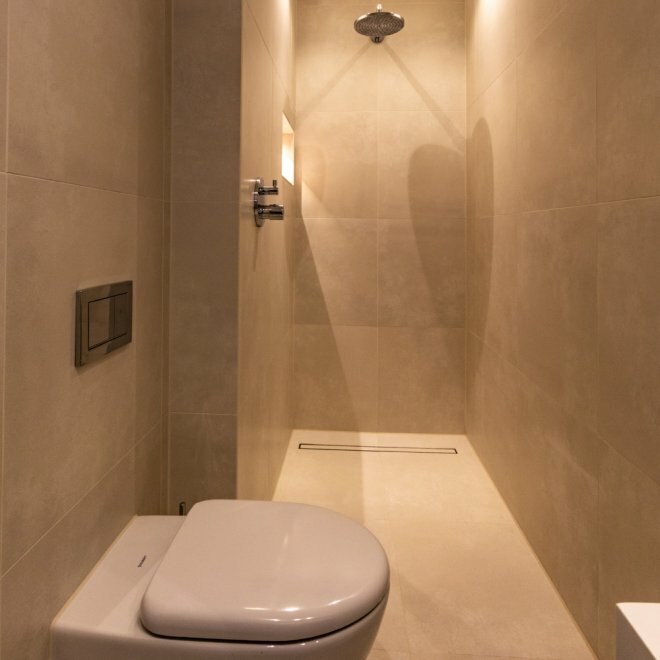 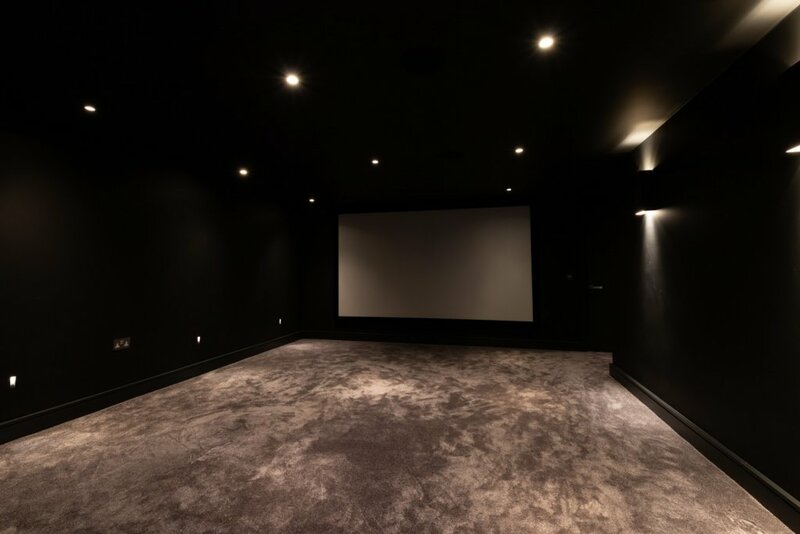 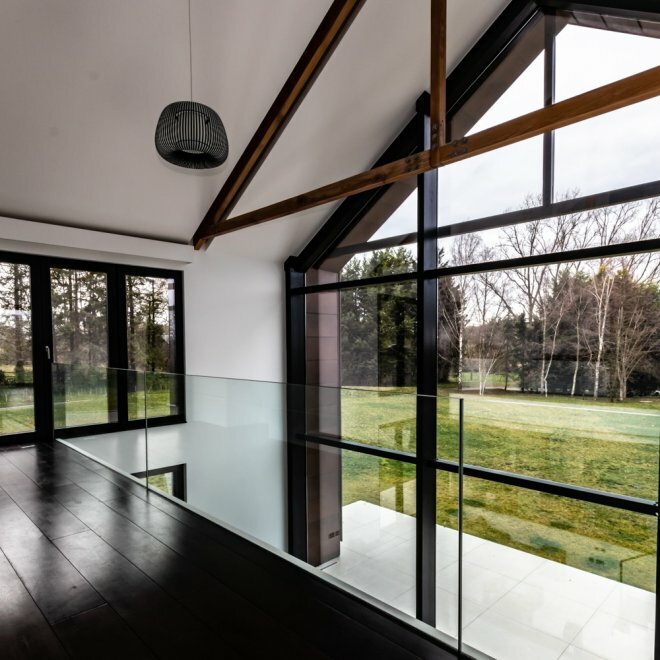 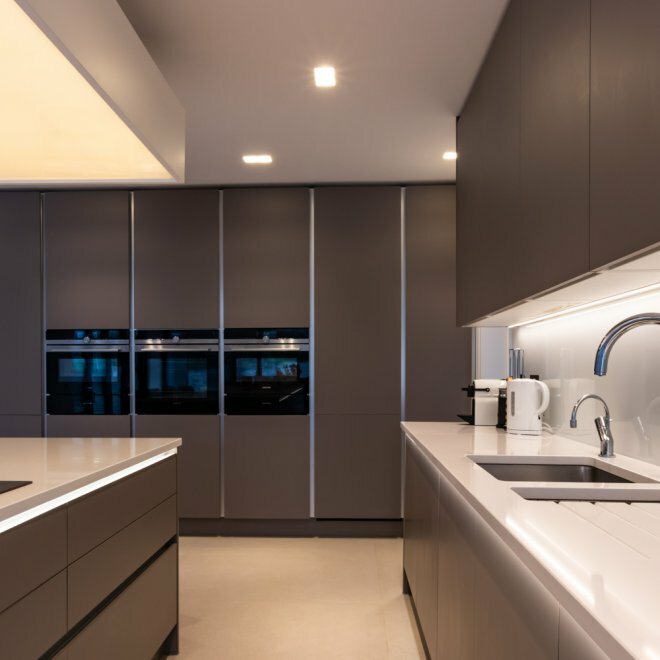 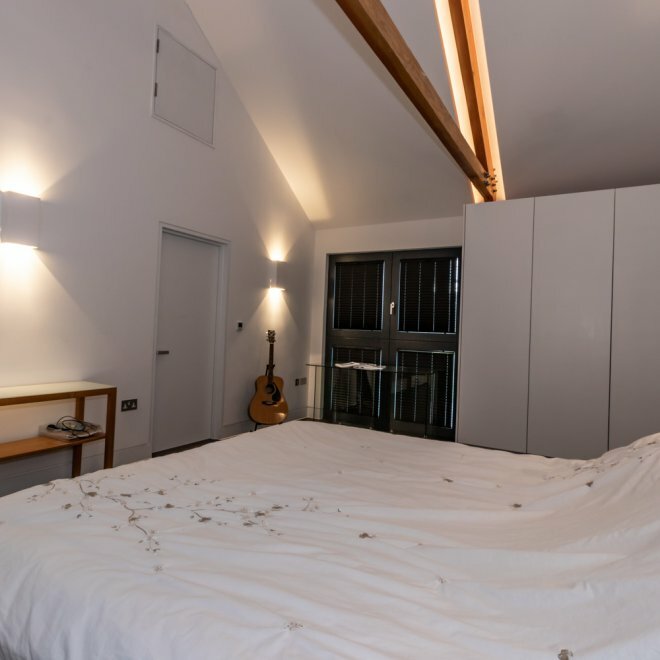 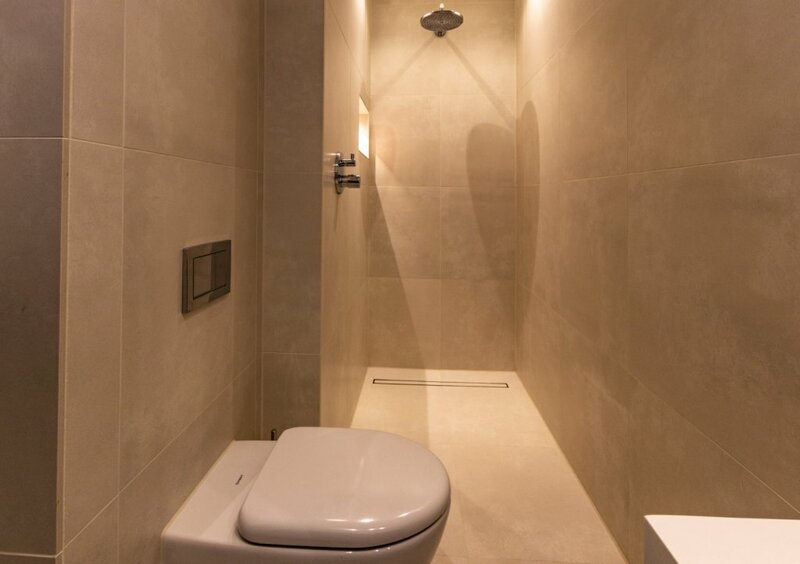 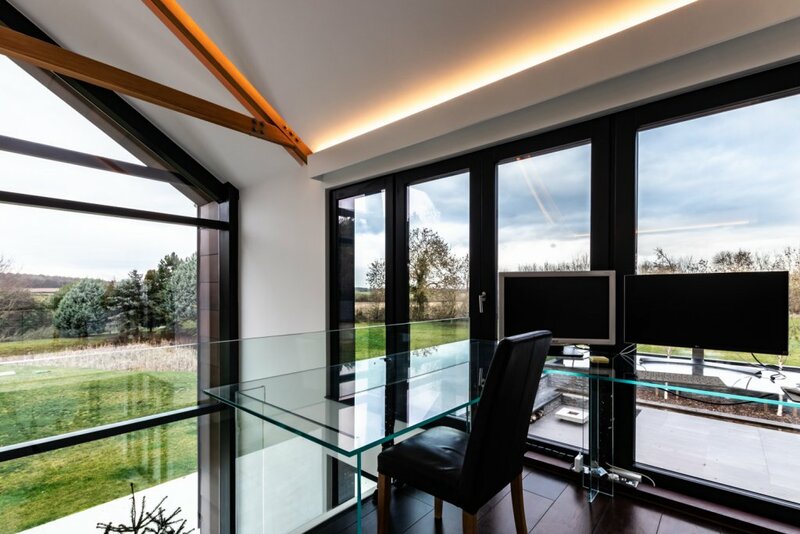 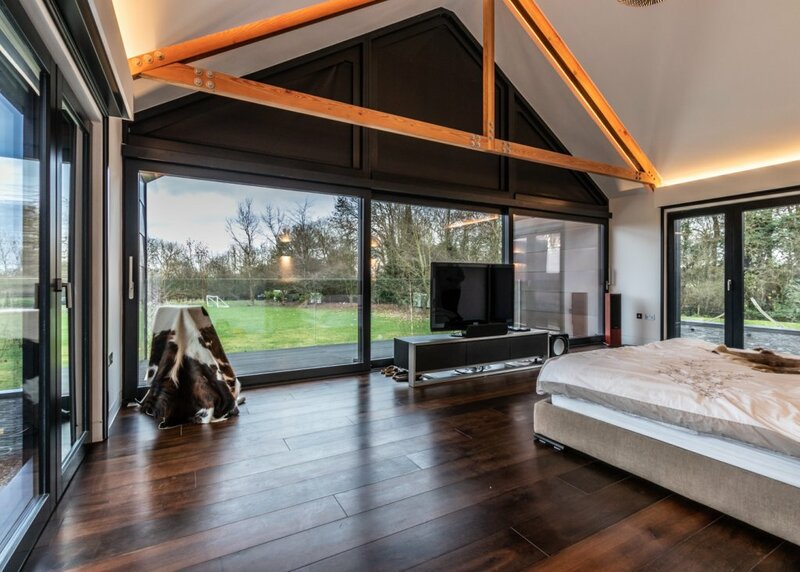 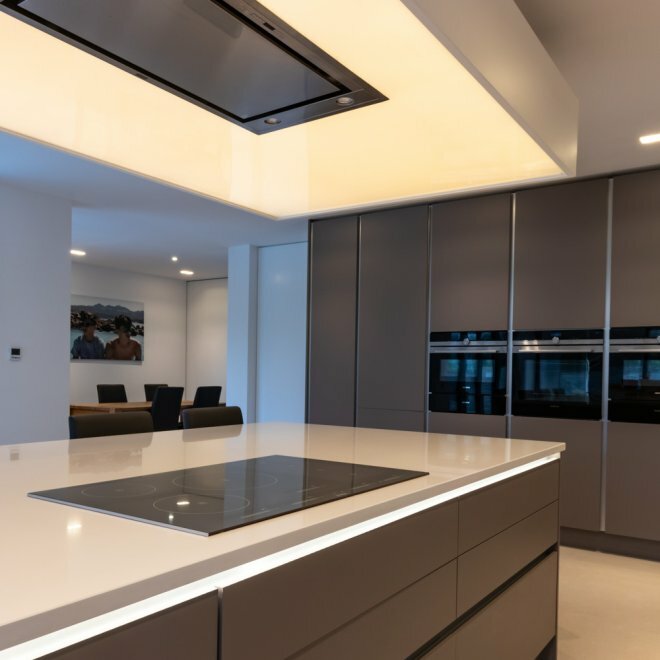 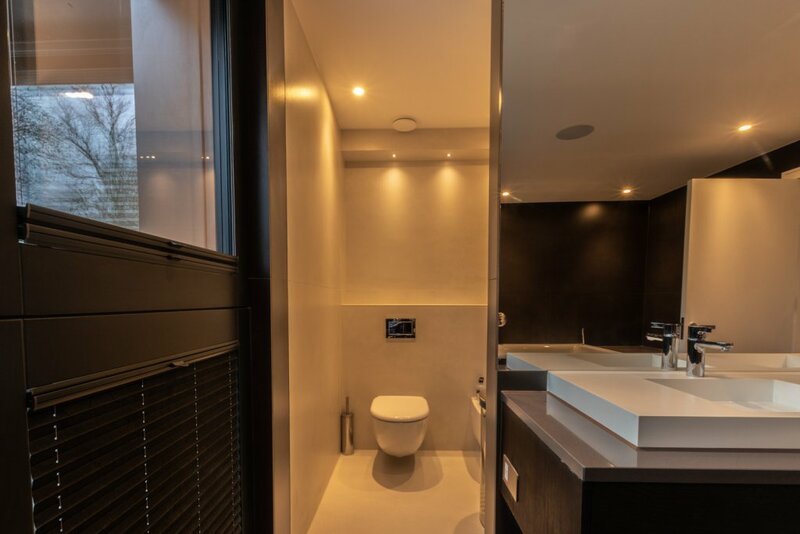 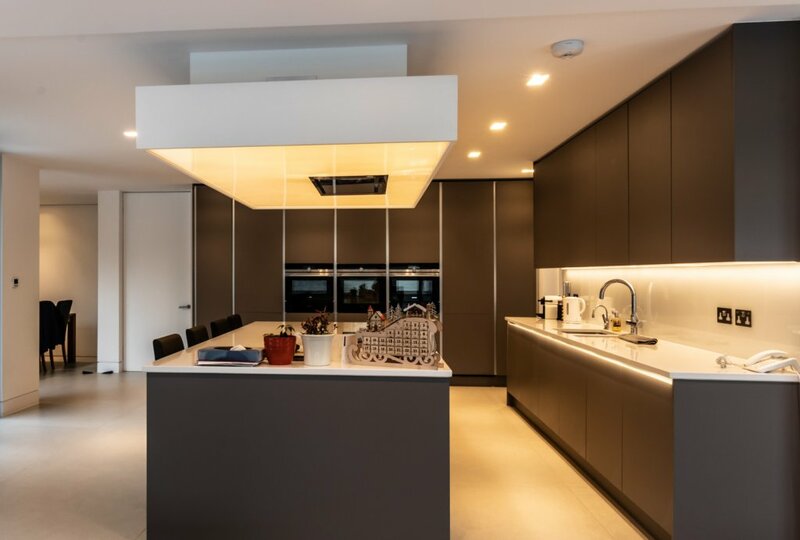 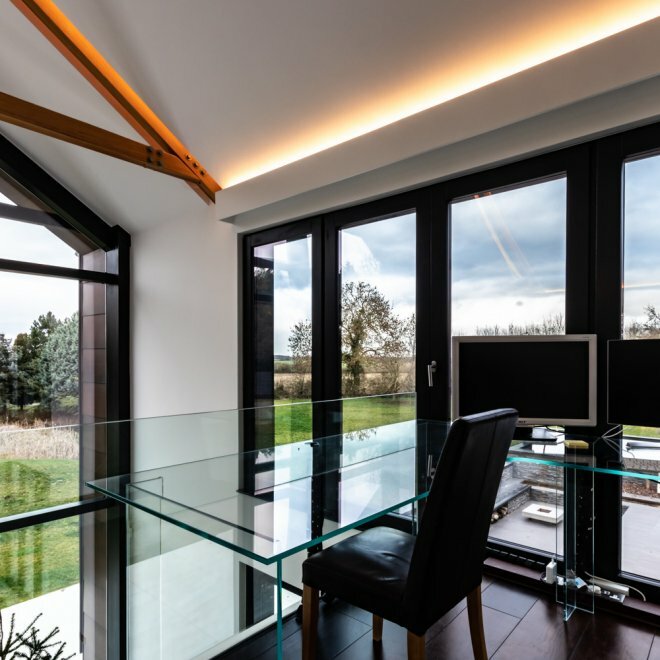 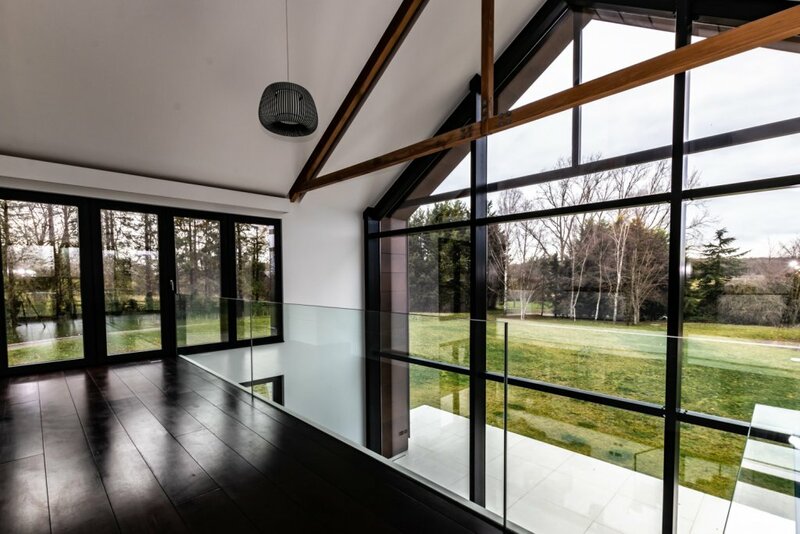 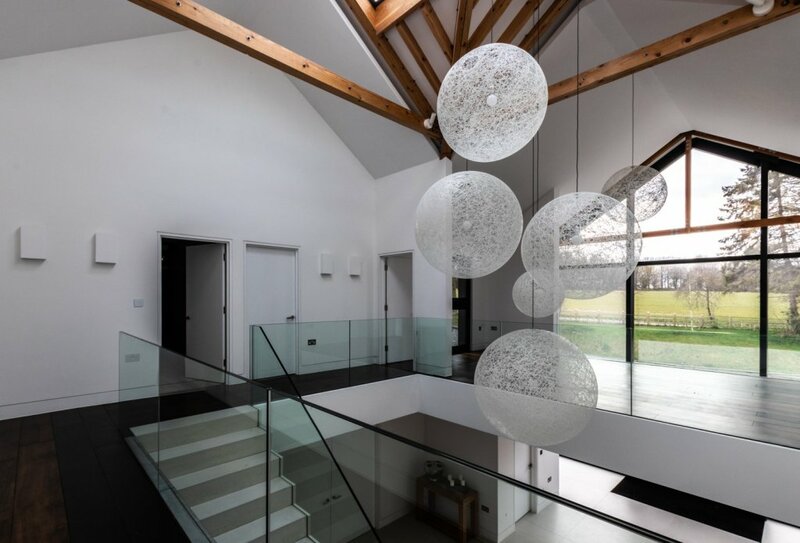 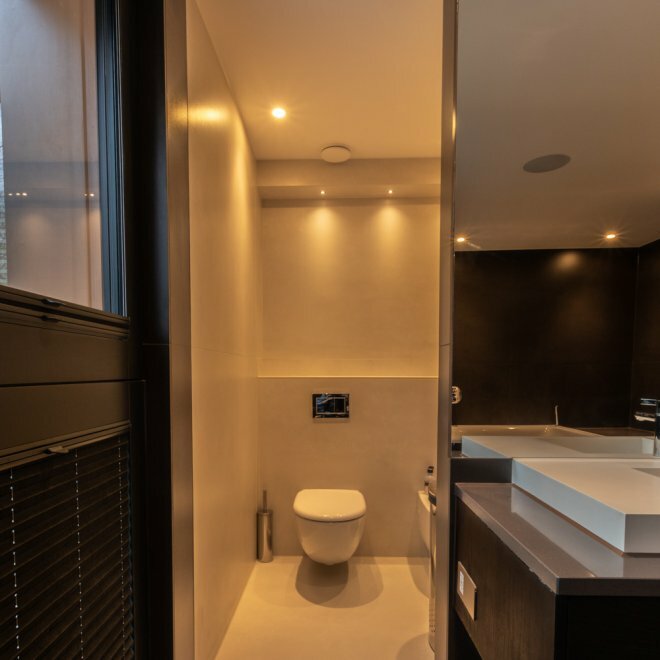 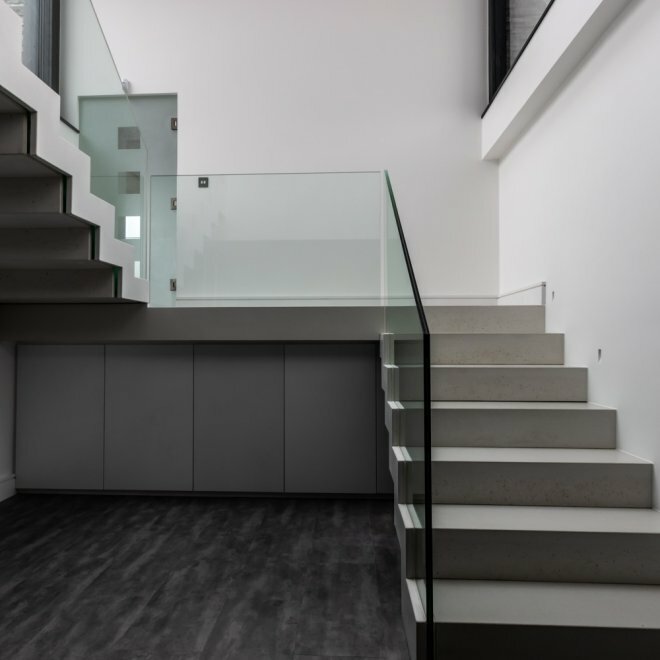 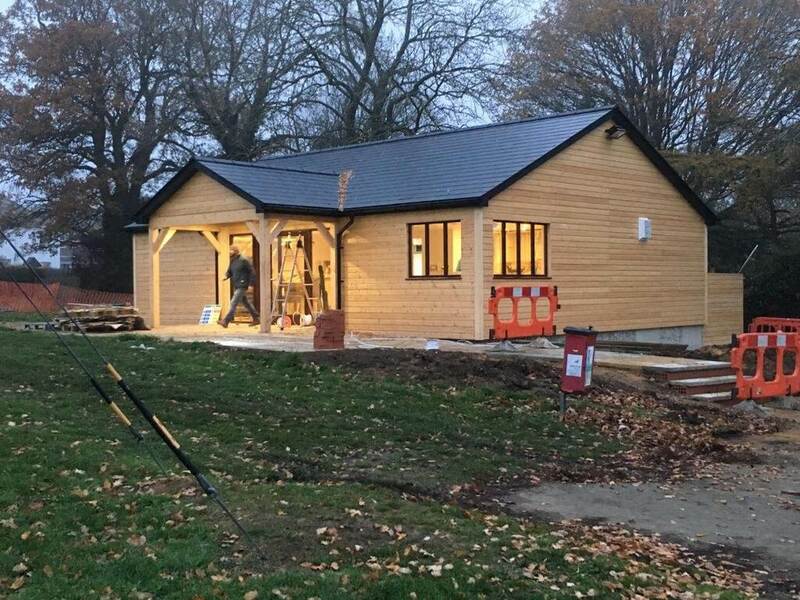 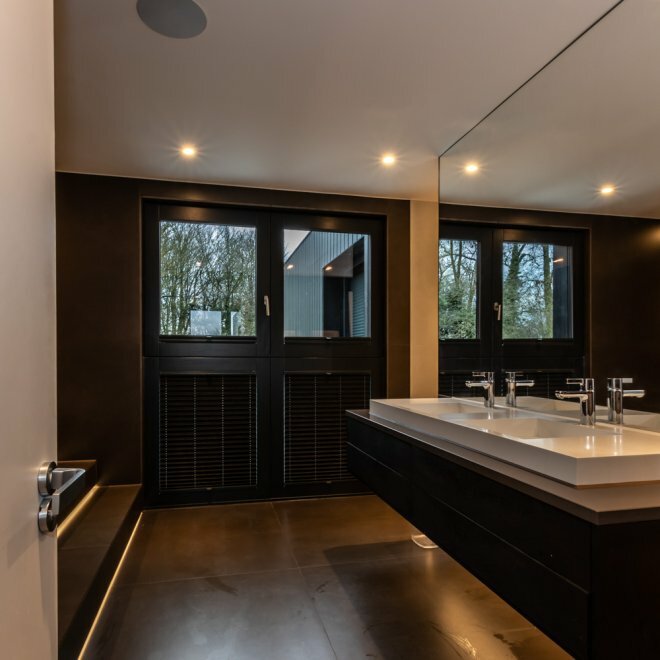 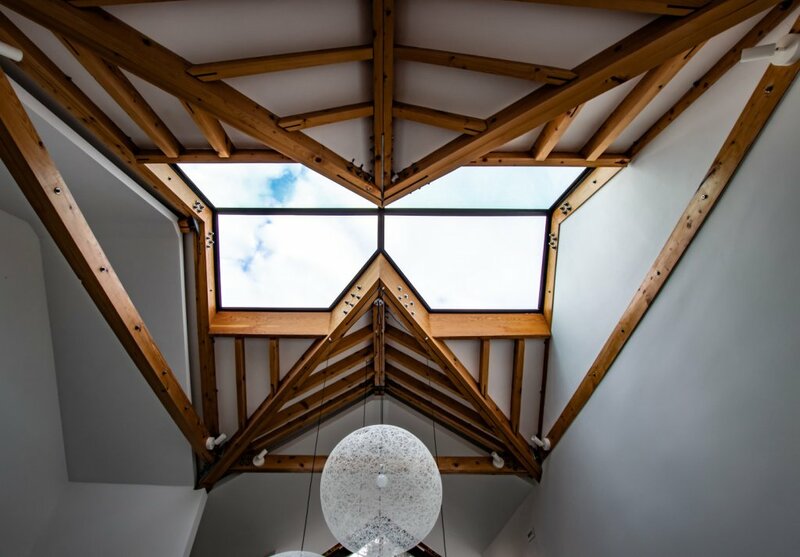 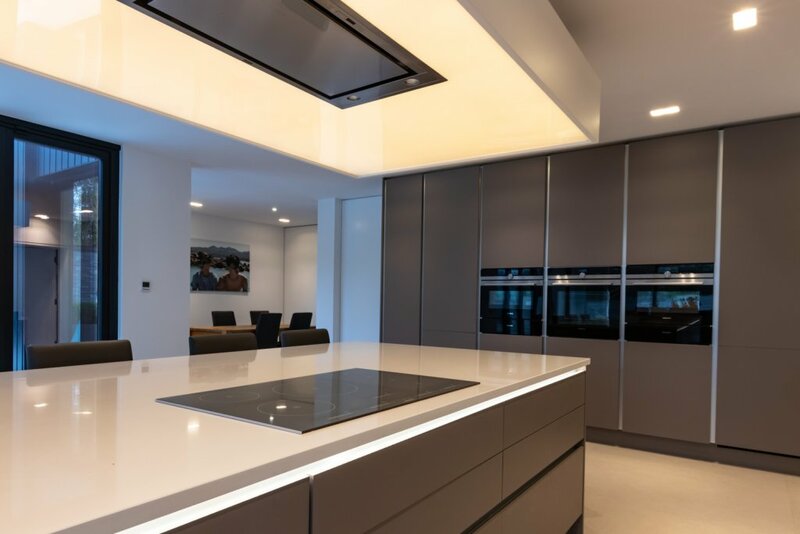 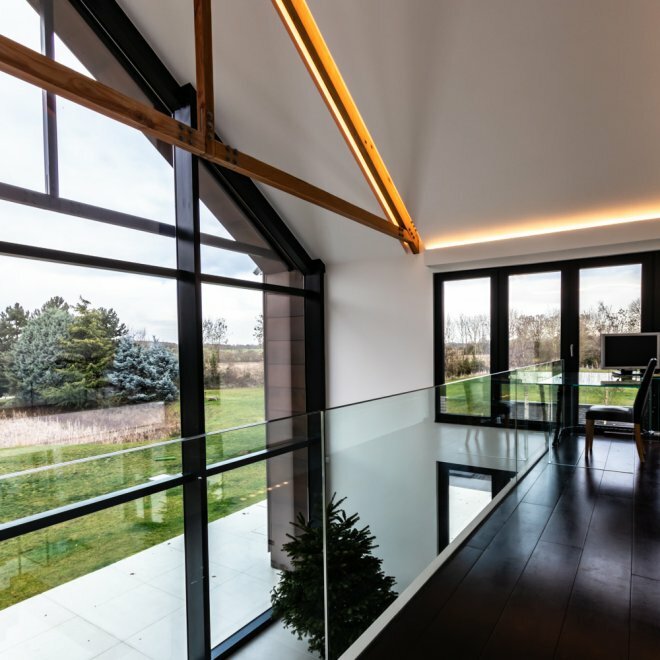 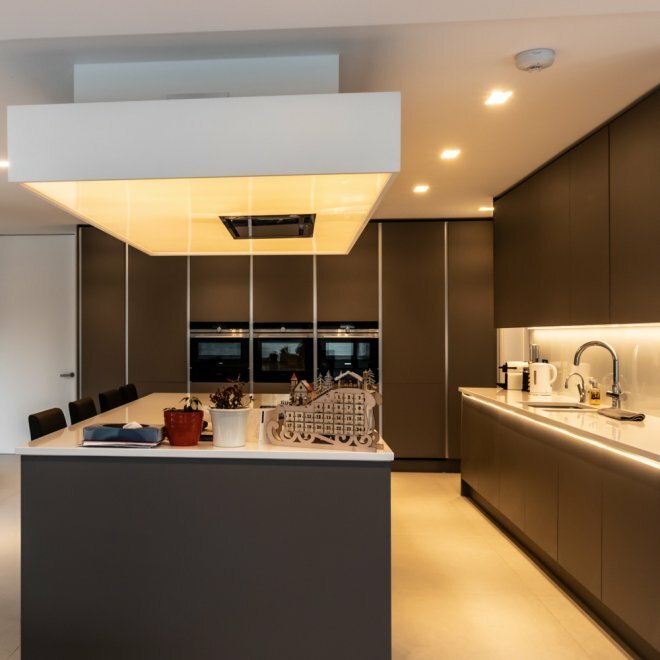 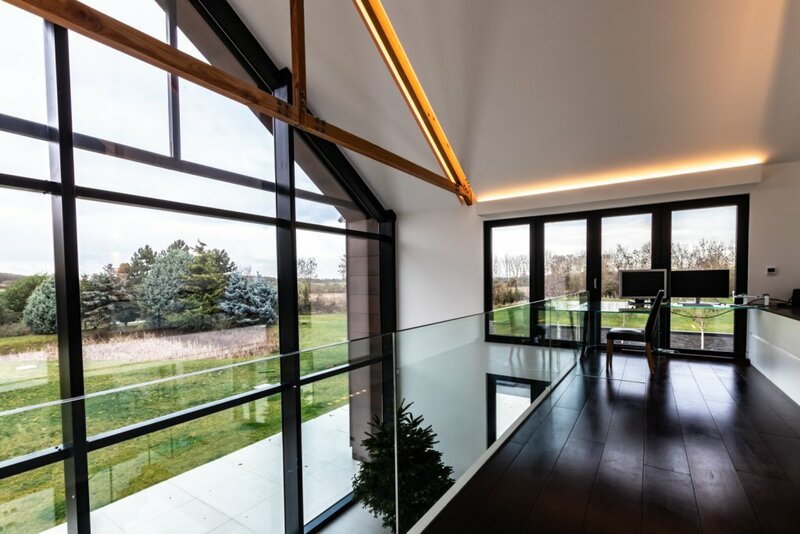 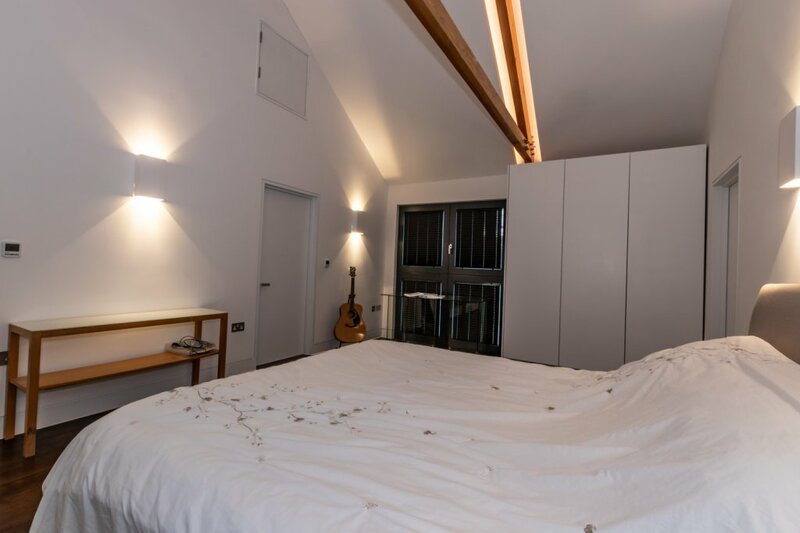 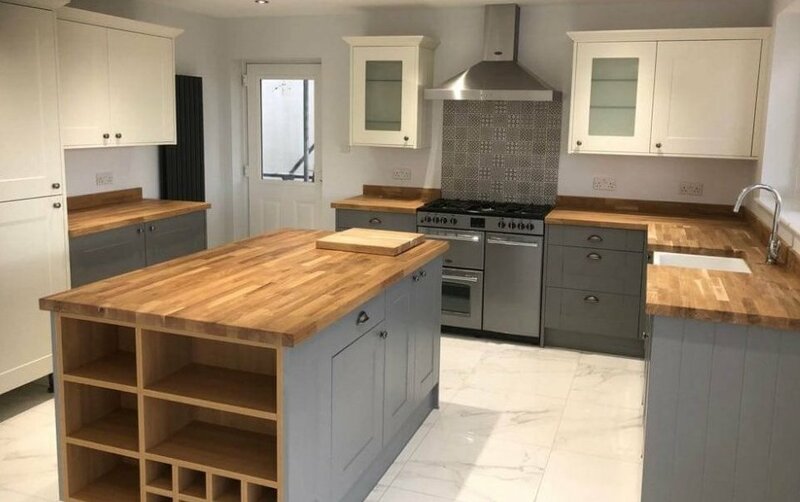 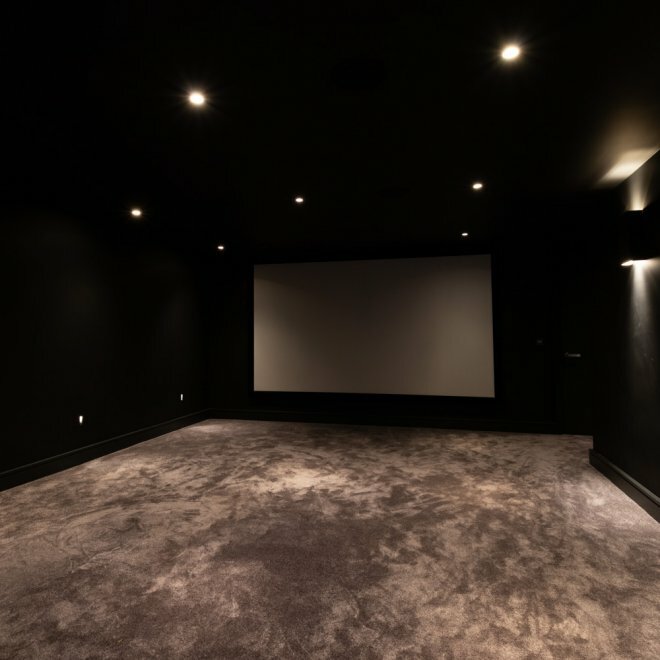 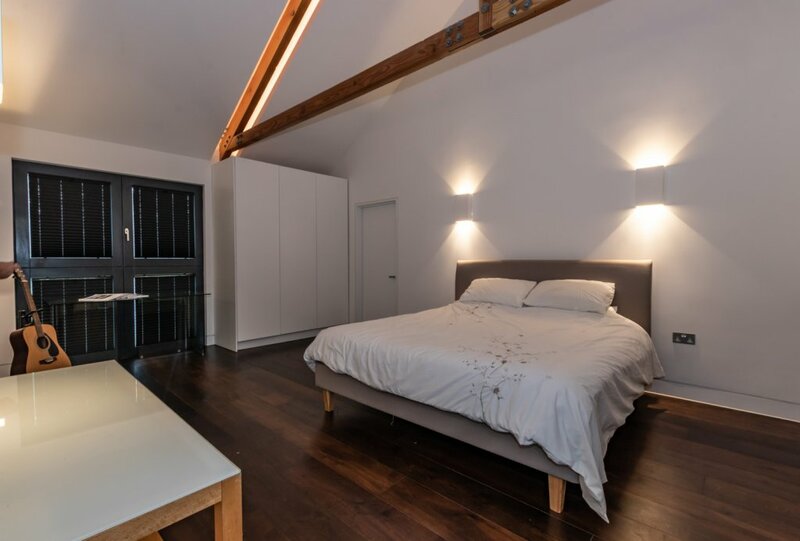 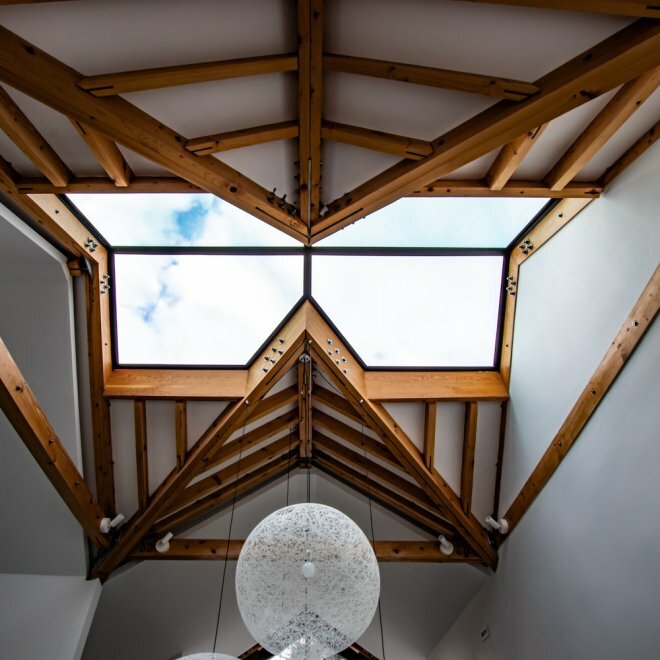 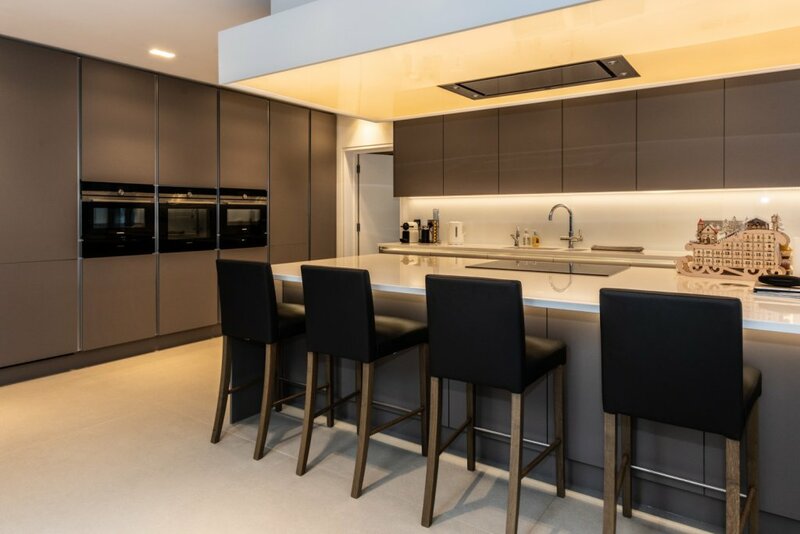 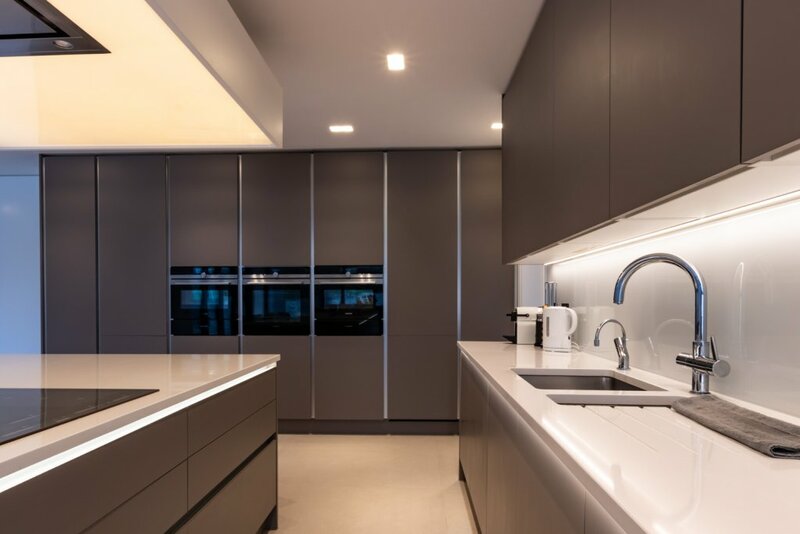 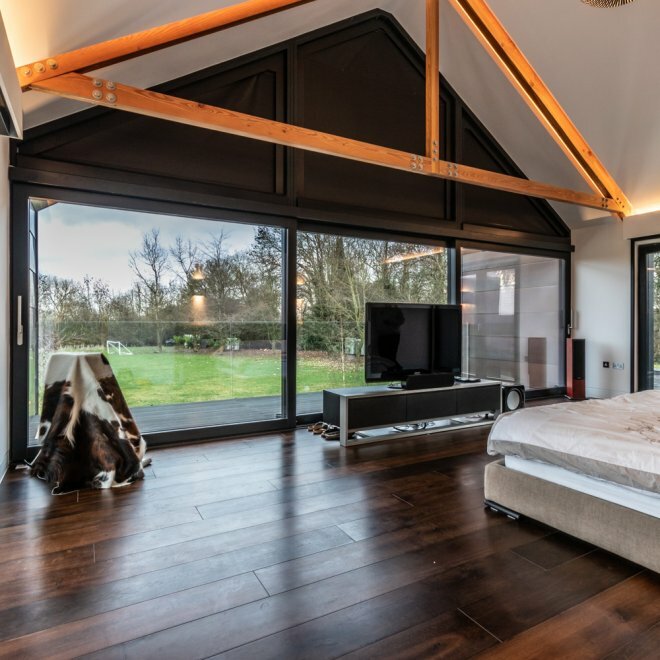 Datum Point Construction (DPC) were recommended to the client by a friend of his and he enlisted our services to help him finish his home and develop the interior design of the property. 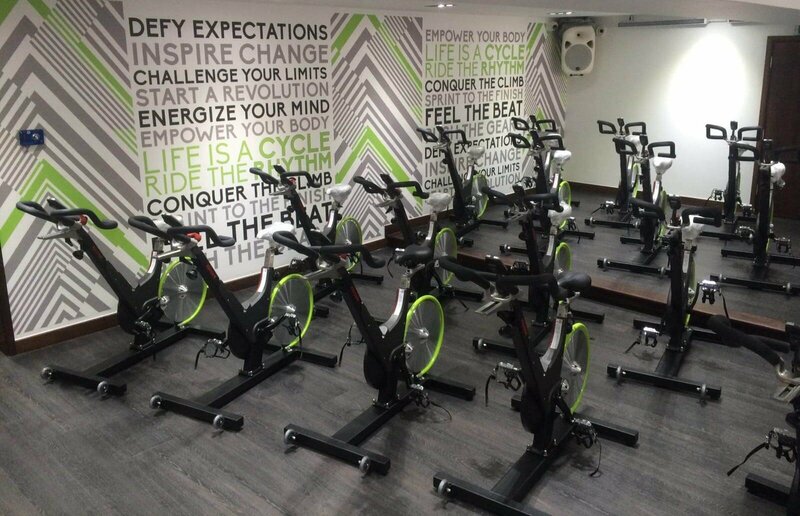 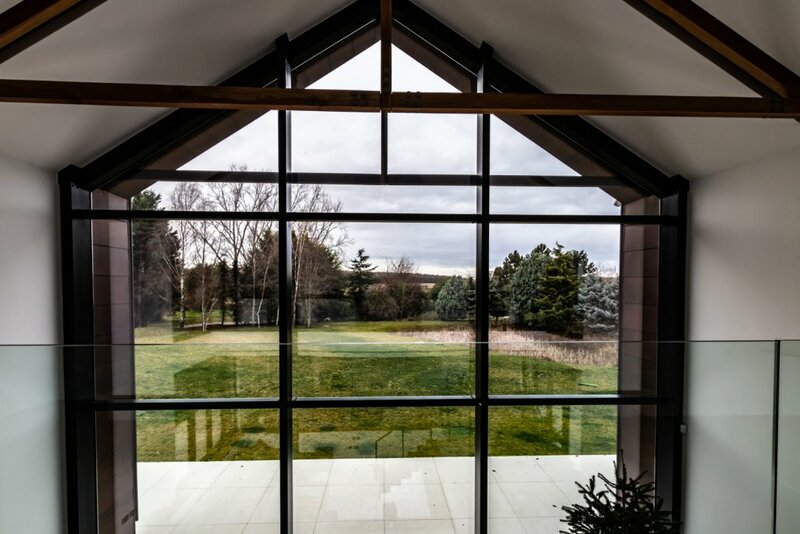 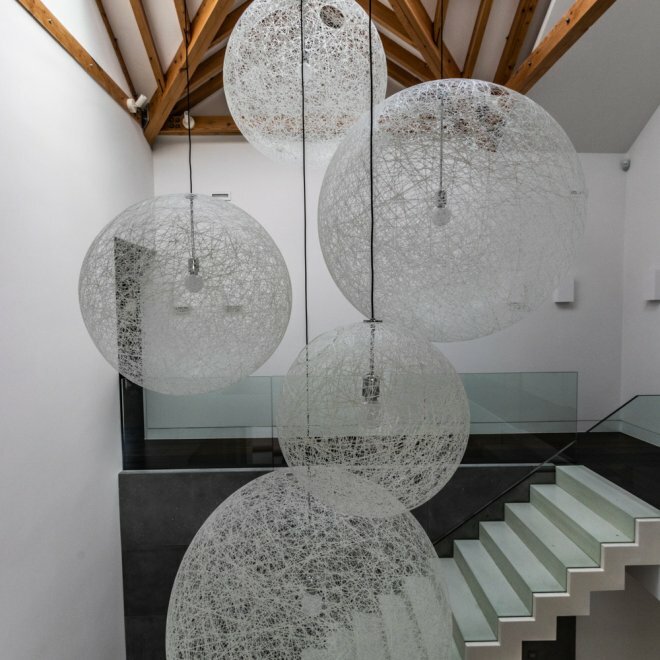 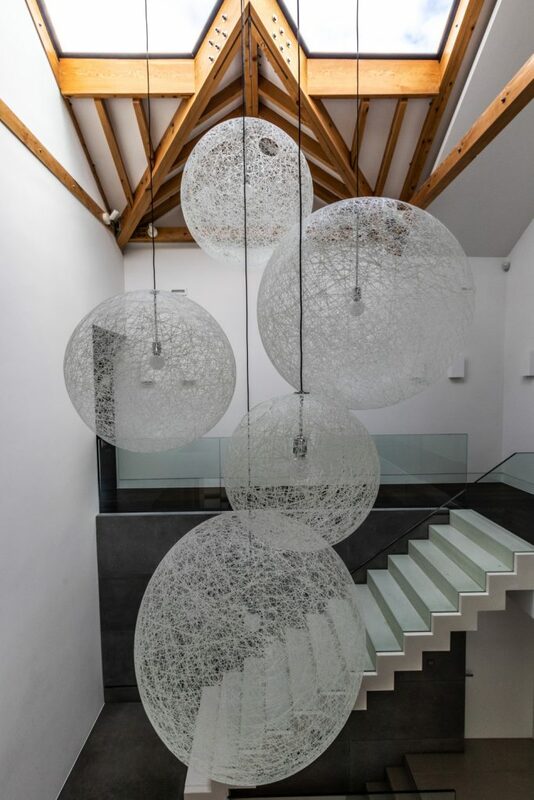 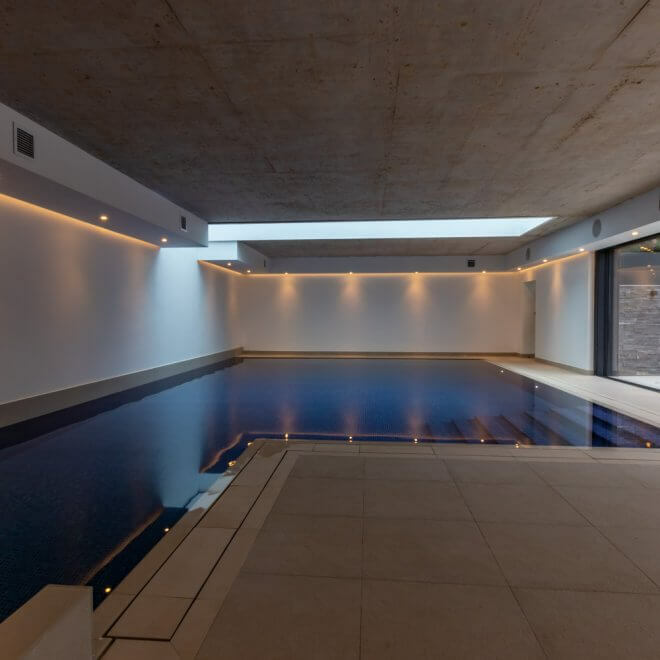 Due to quality issues with the previous workmanship and minimal design information that was available this project involved a lot of trouble shooting, design input and remedial works. 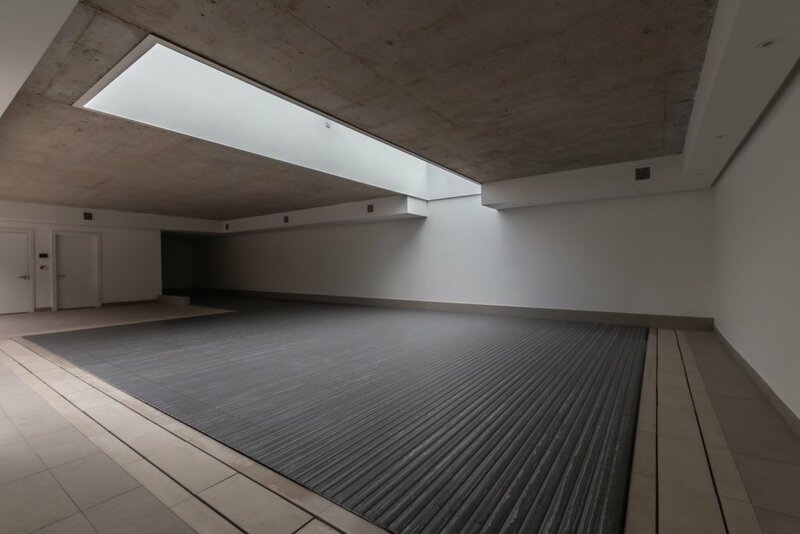 Being the first major project for the business, DPC Director Paul Adams was personally responsible for the day to day management of the site and the works and ensured that the projects was delivered successfully and to a standard that exceeded the client’s expectations. 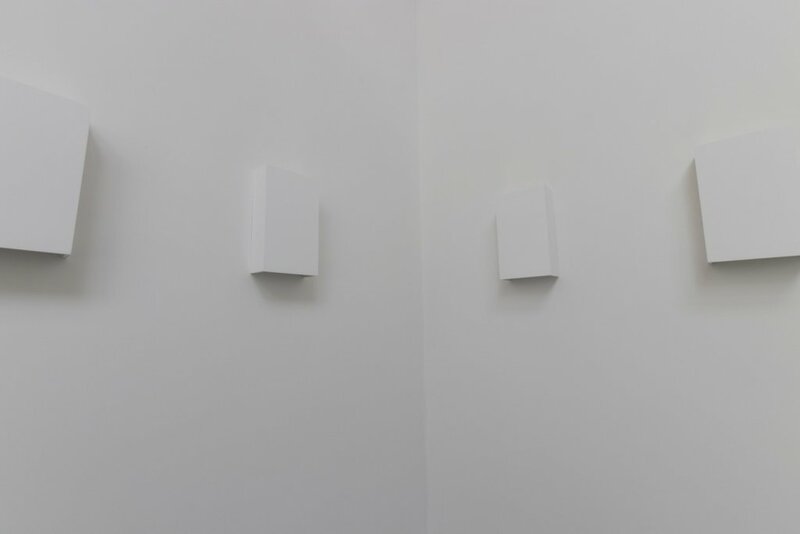 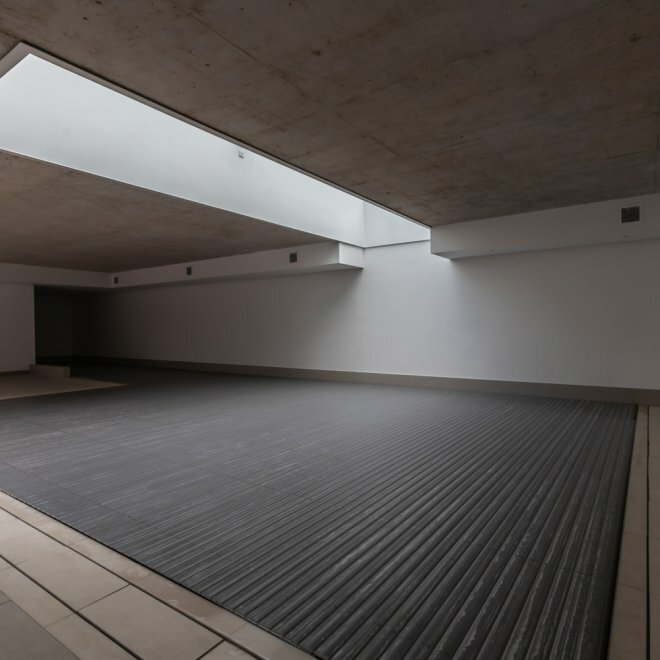 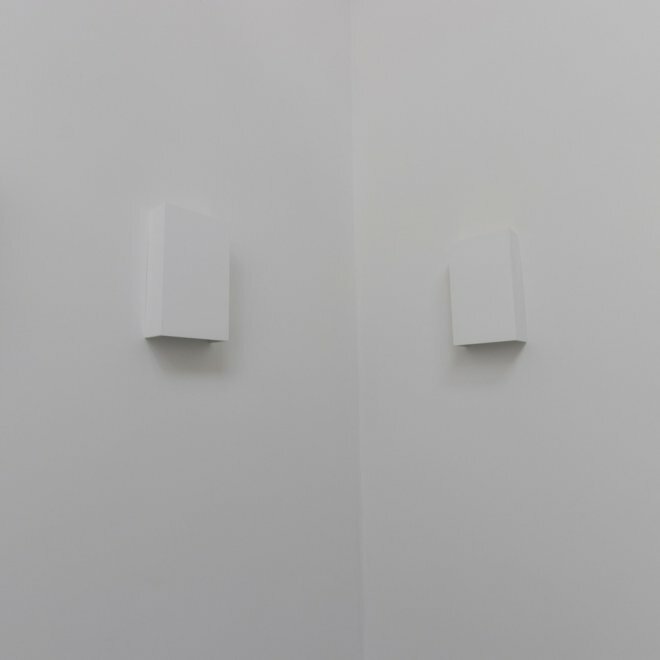 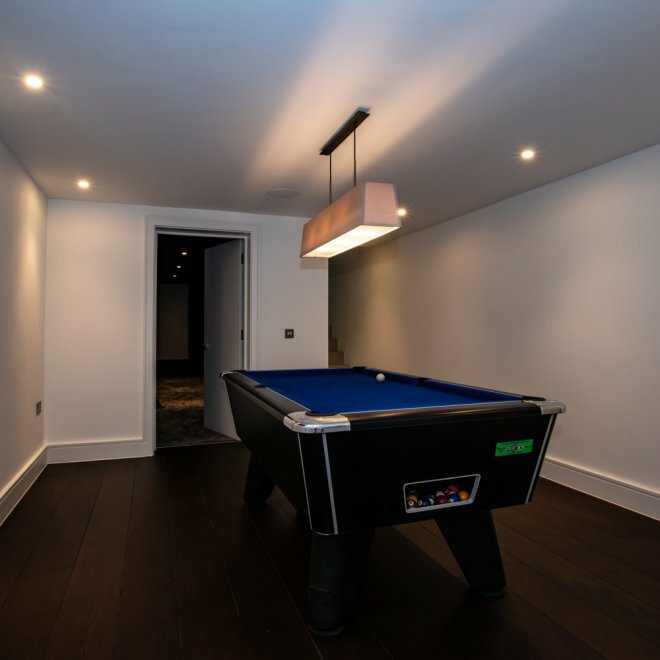 Within the first few weeks of DPC being appointed most of the subcontractors involved in the project were replaced due to poor performance and quality issues with their workmanship. 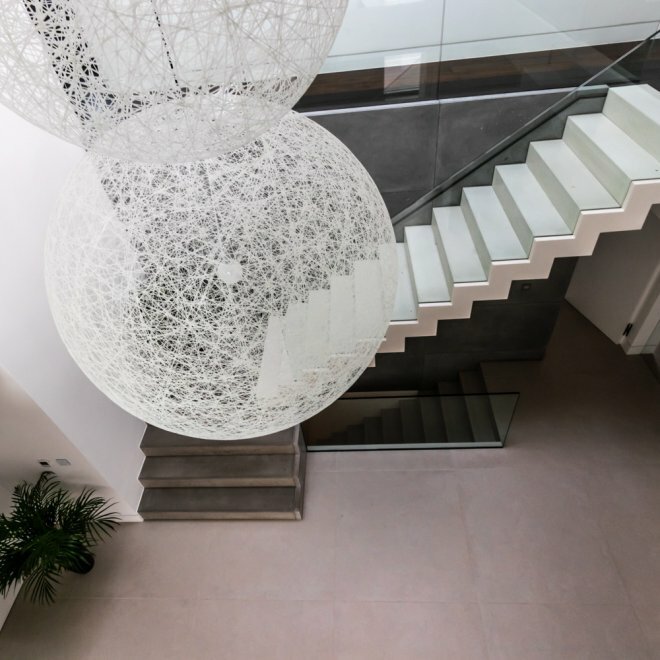 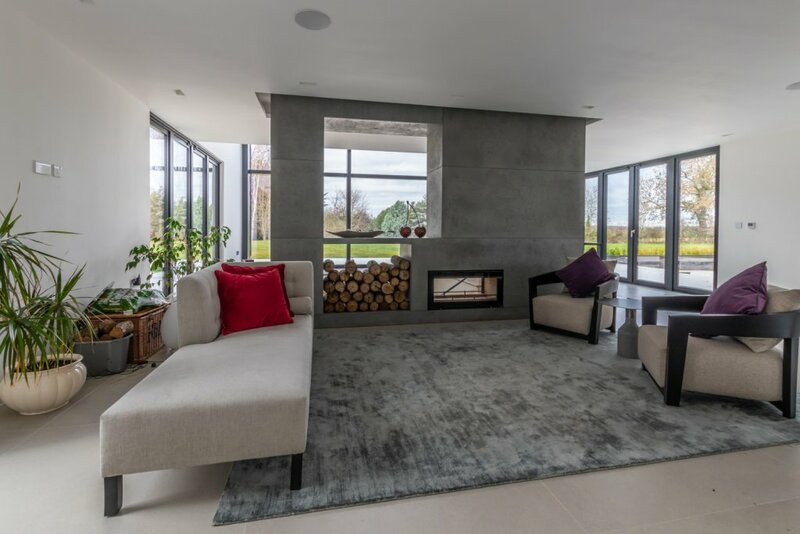 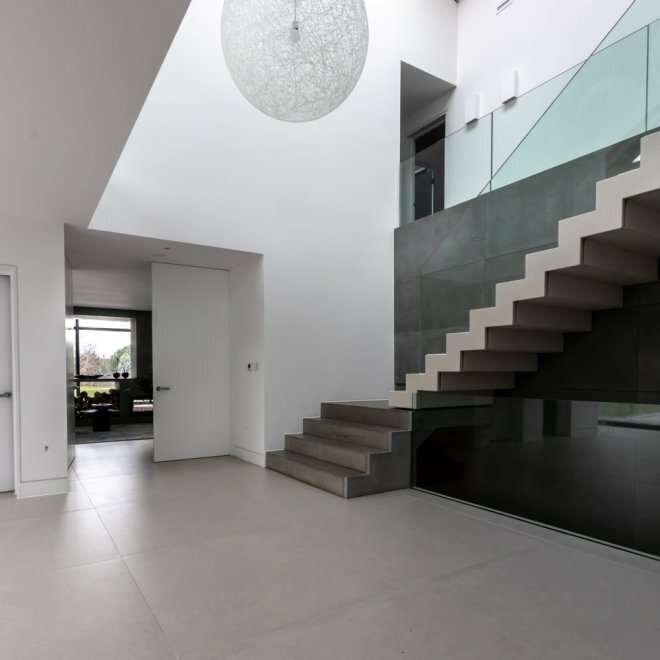 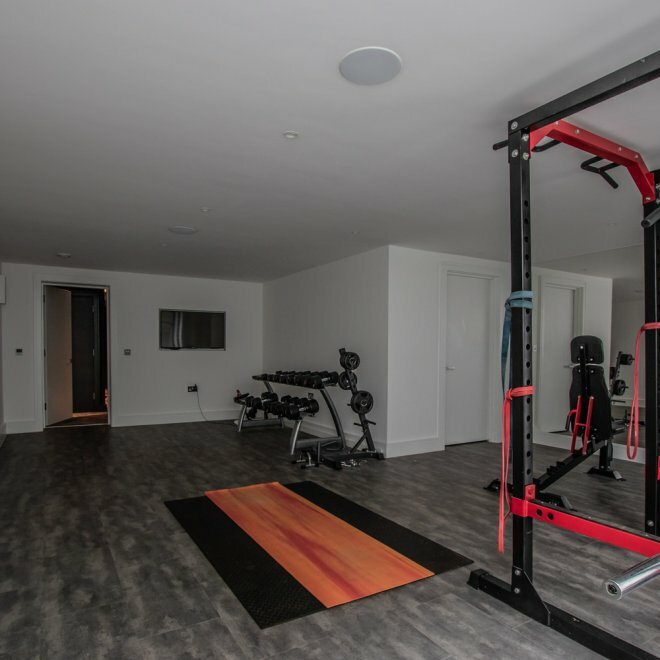 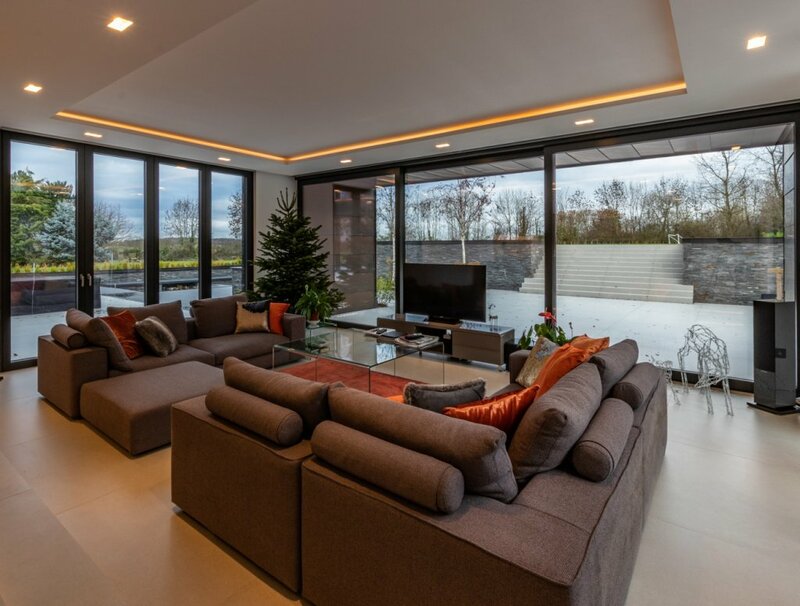 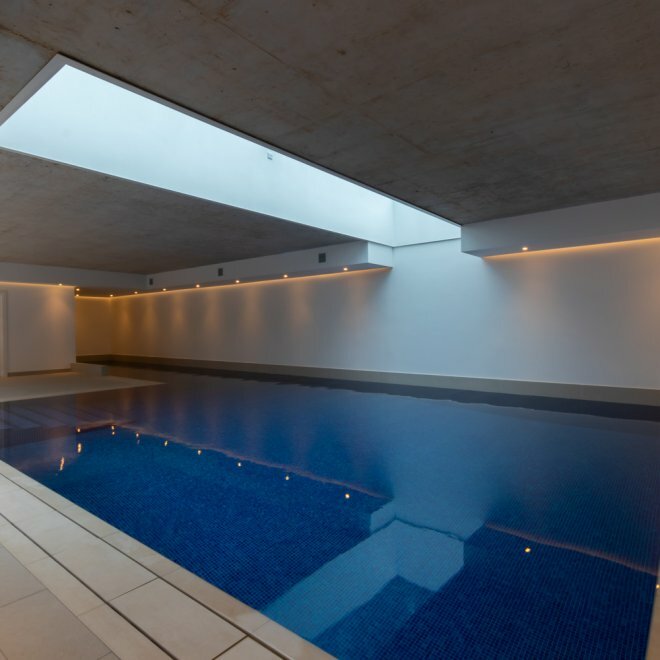 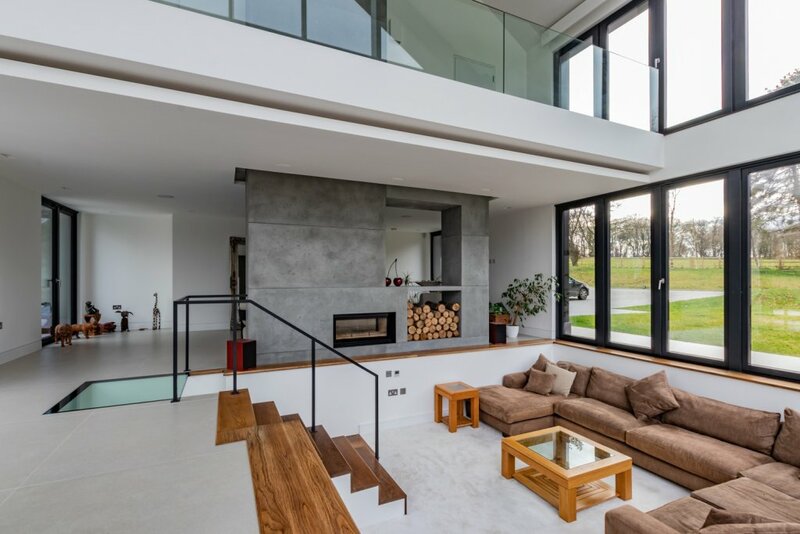 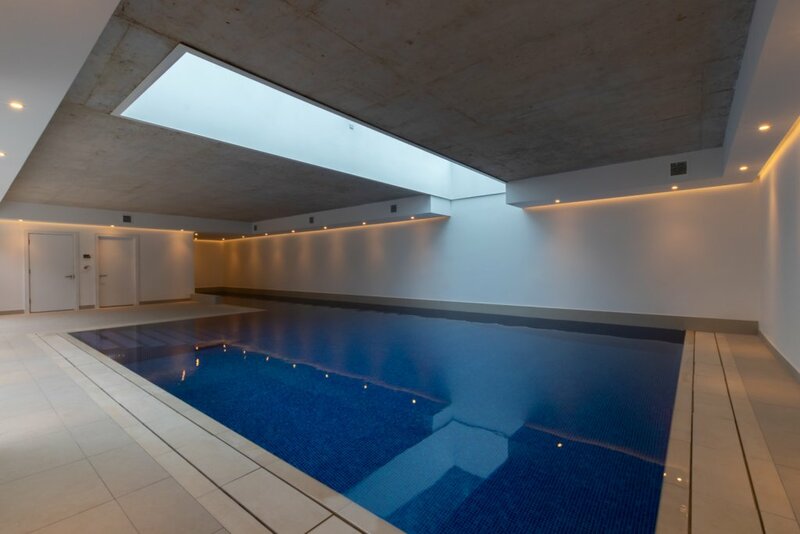 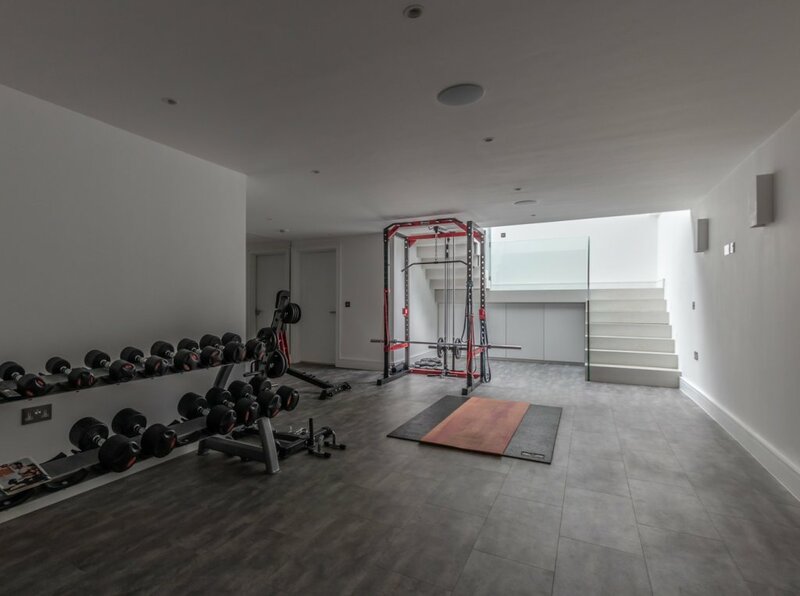 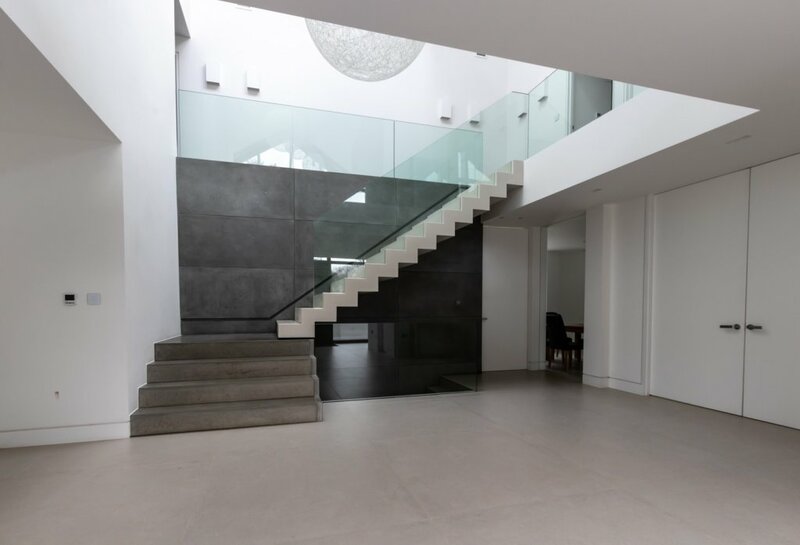 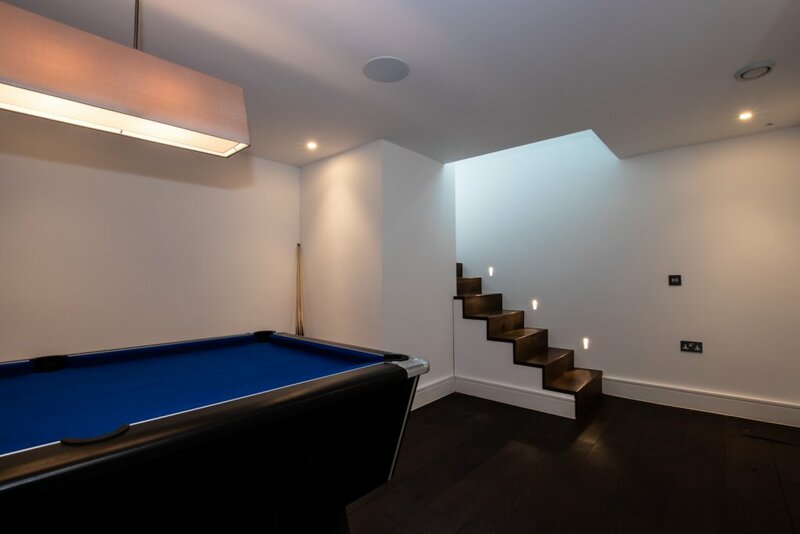 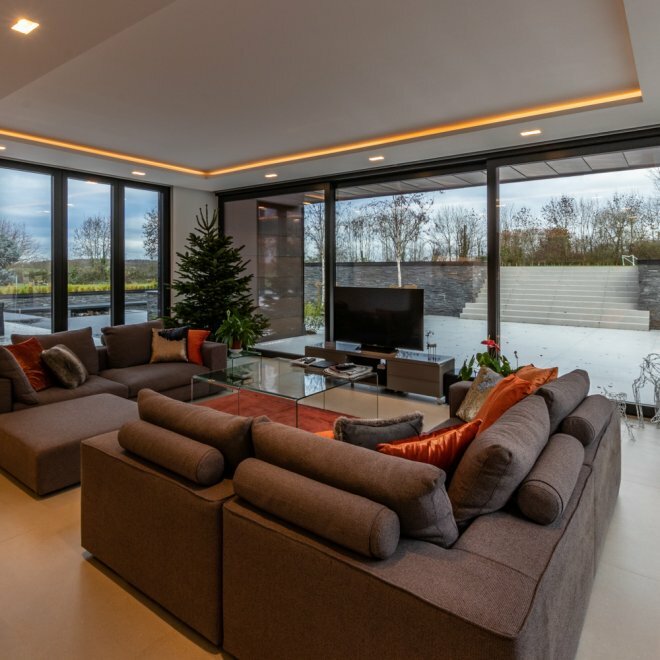 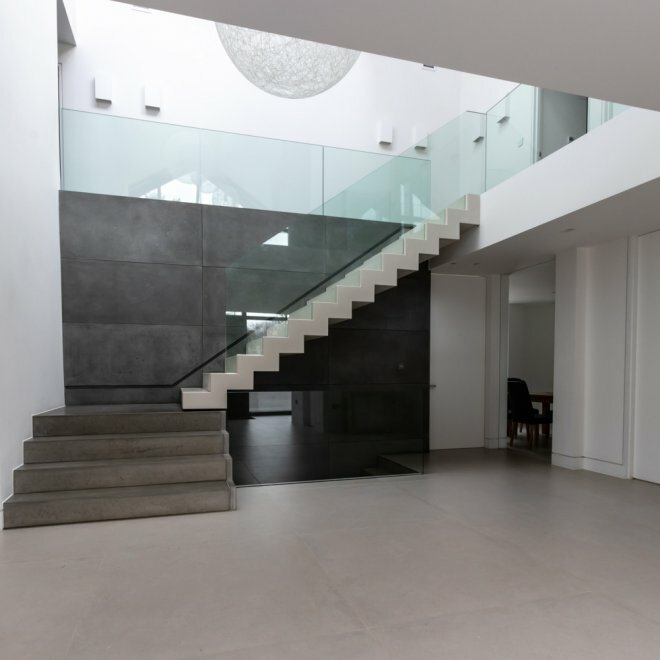 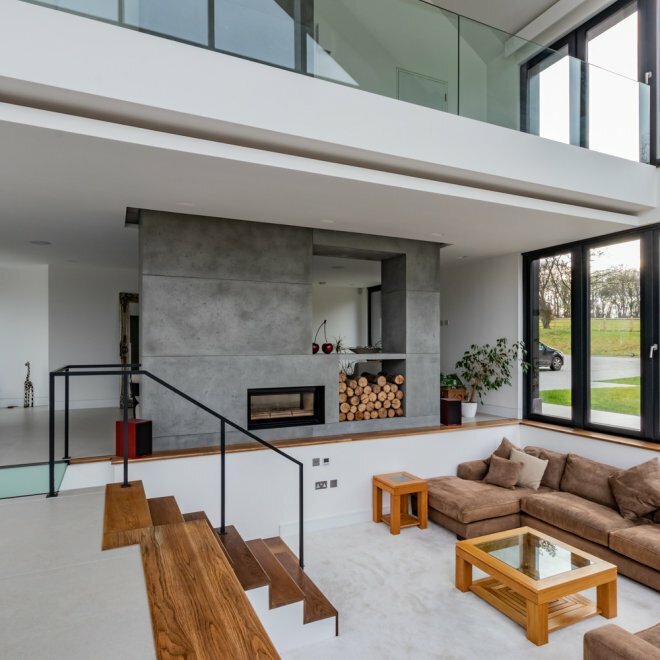 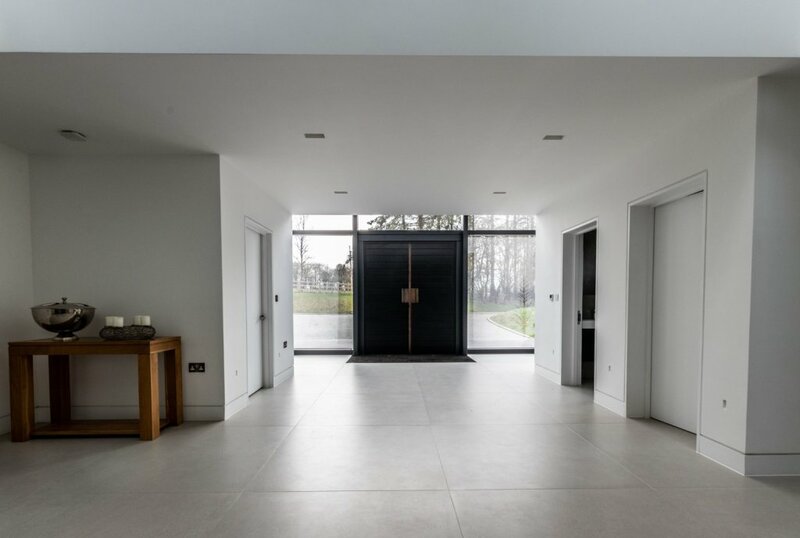 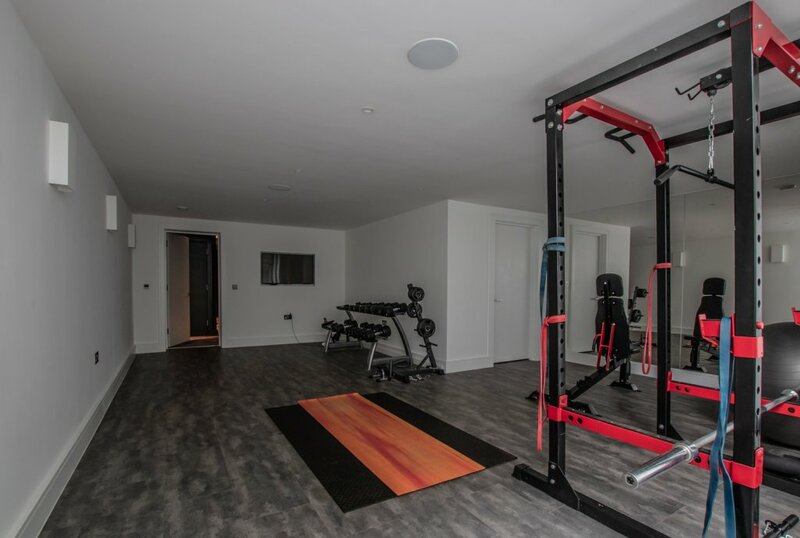 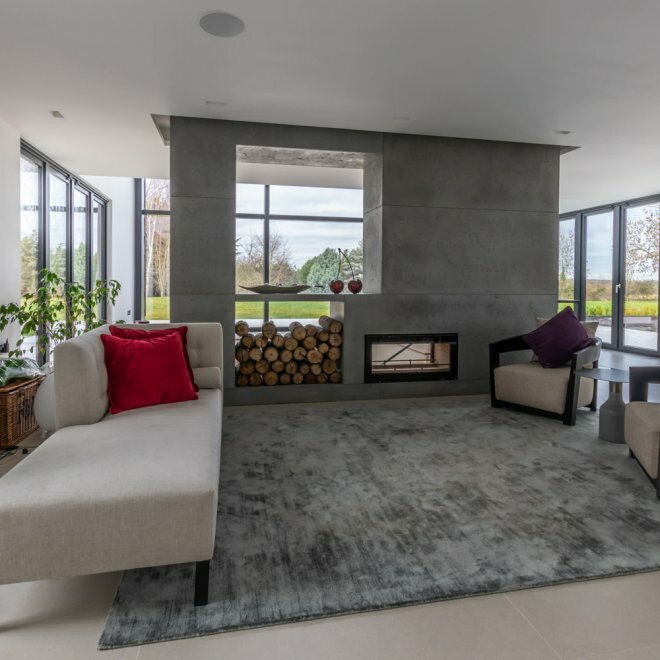 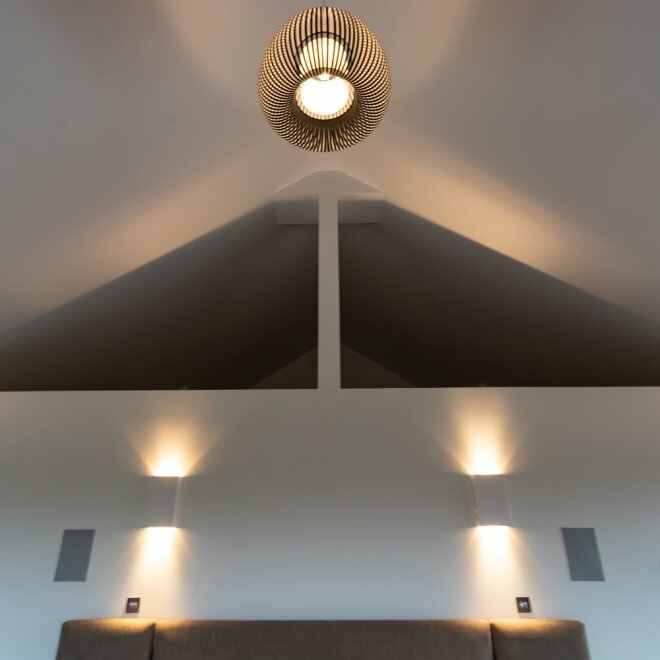 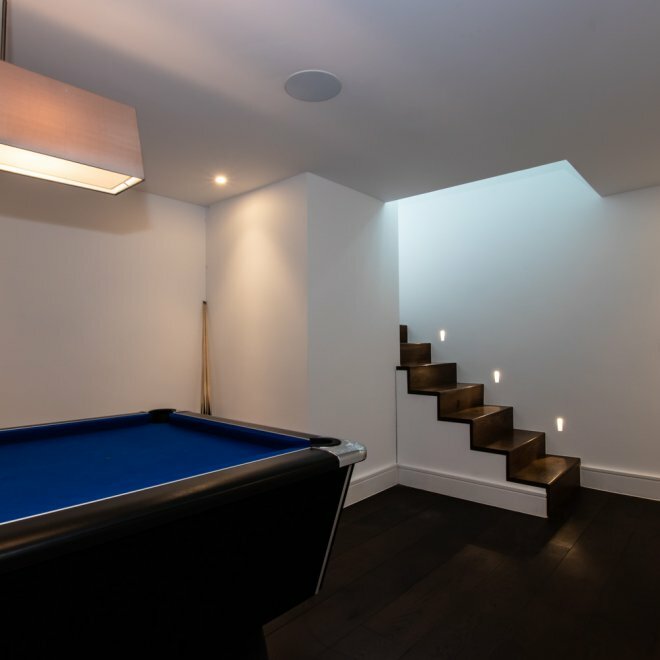 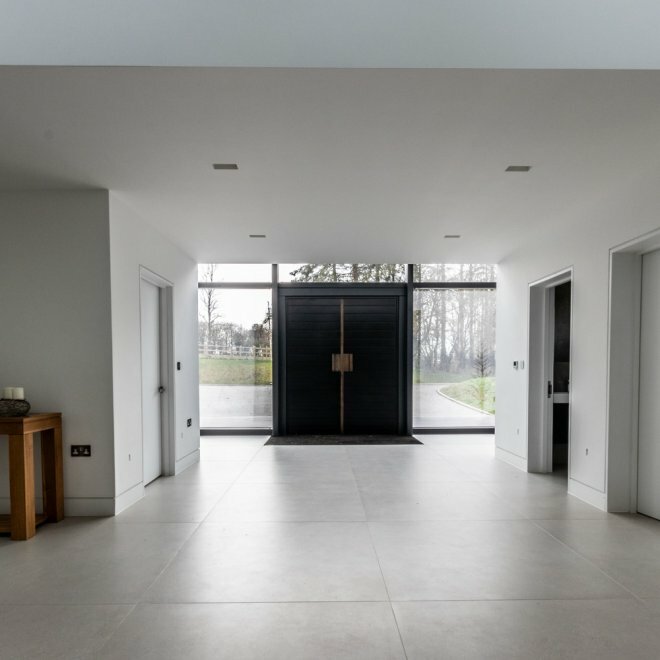 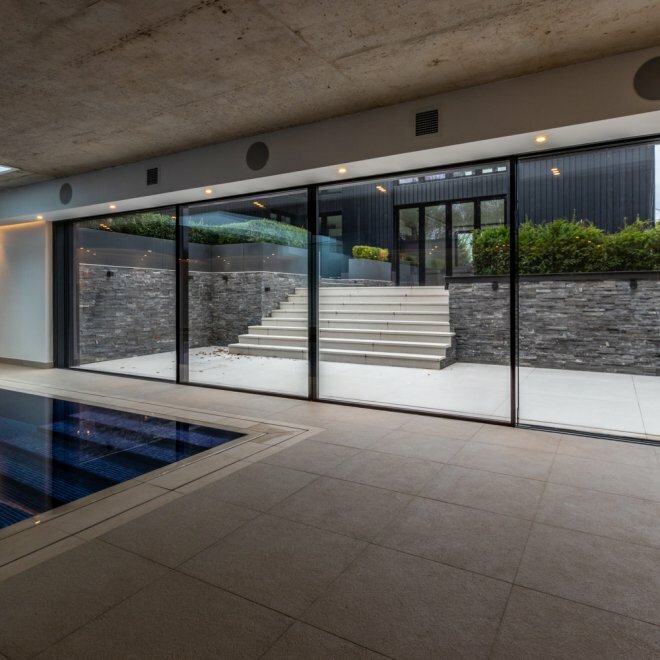 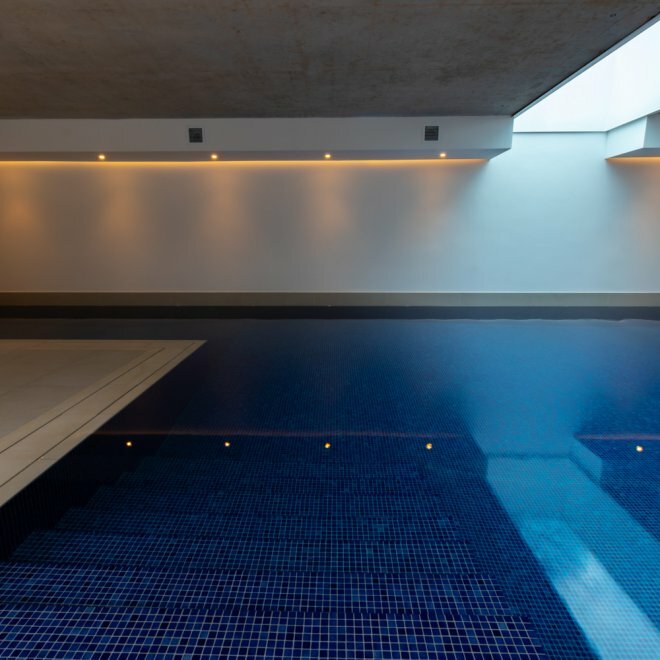 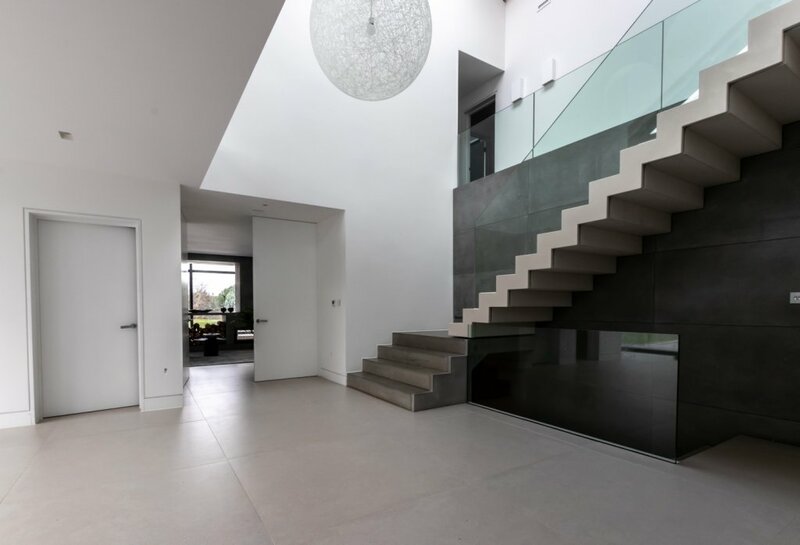 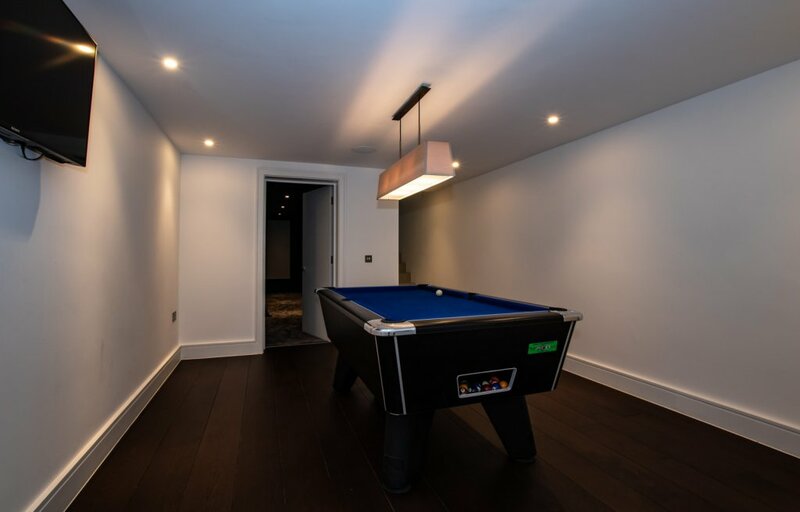 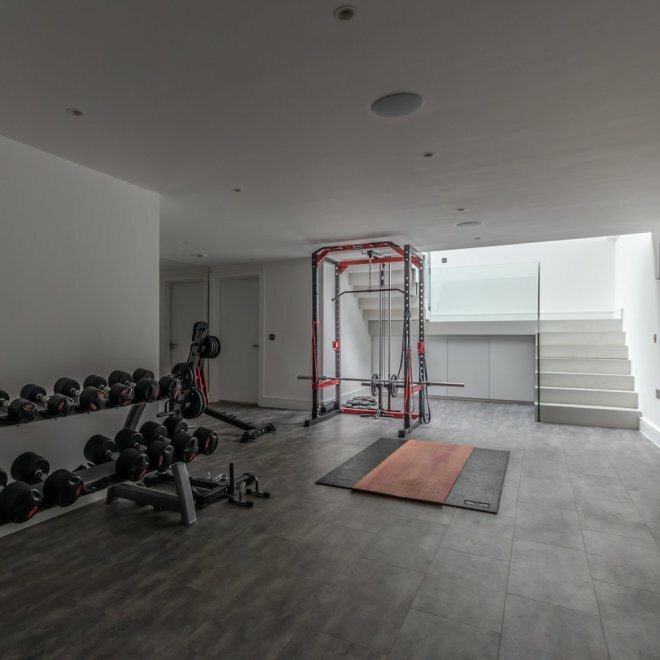 The house comprised a basement gym, sunken seating lounge, sunken seating terrace area with bespoke build barbecue, large format tiles throughout the ground floor of the house and external patio area. 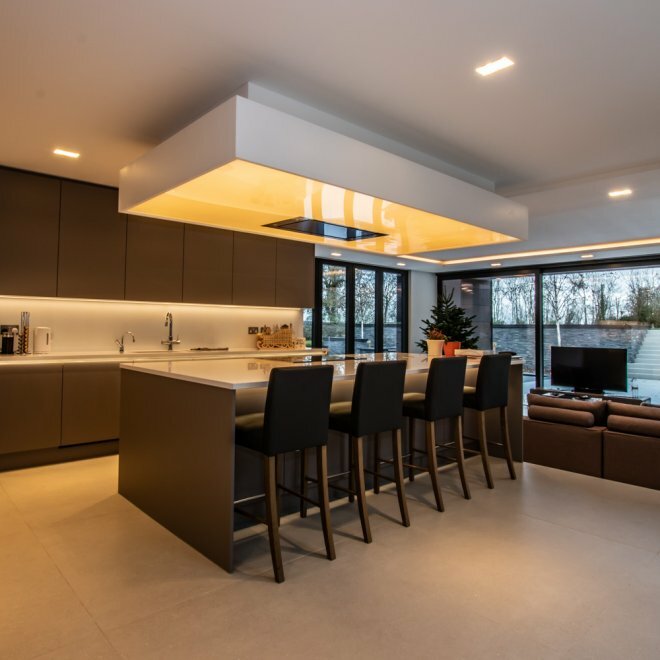 The client was extremely appreciative of the work put in by Paul and the team – so much so that the client and DPC are regularly looking into joint venture arrangements in the property development market with a few schemes already in the planning process stages.